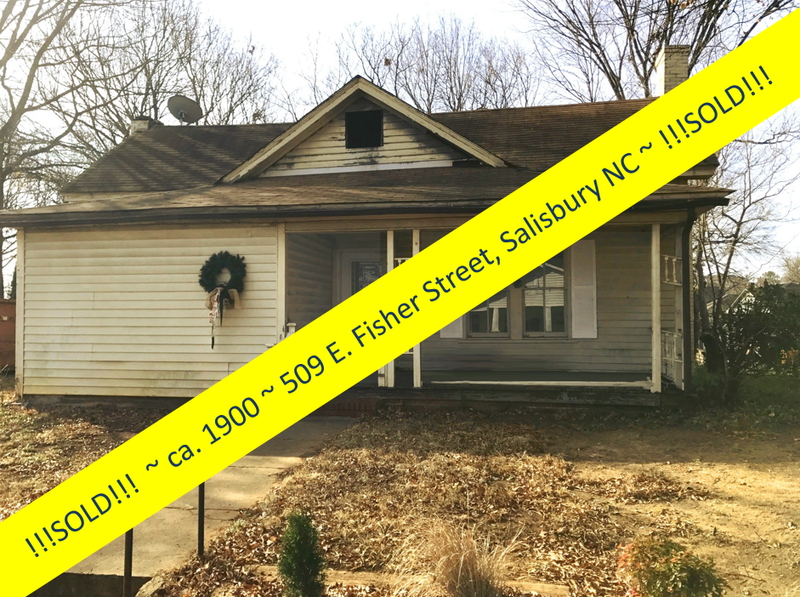 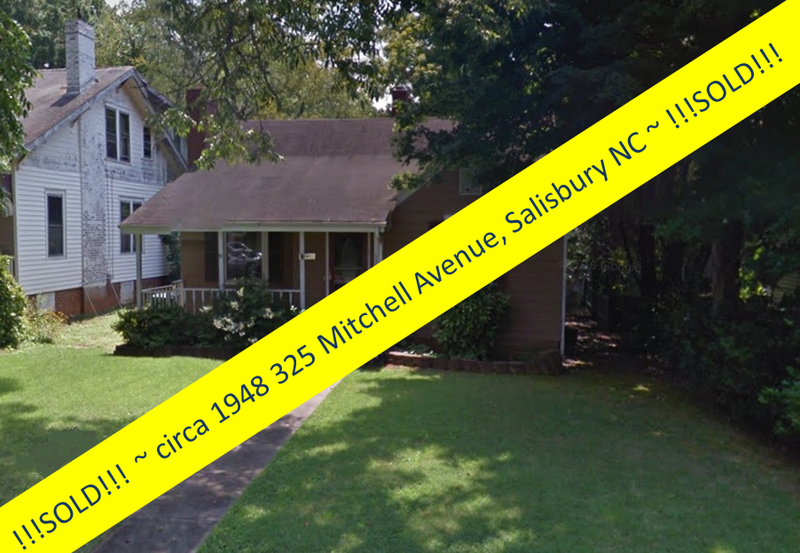 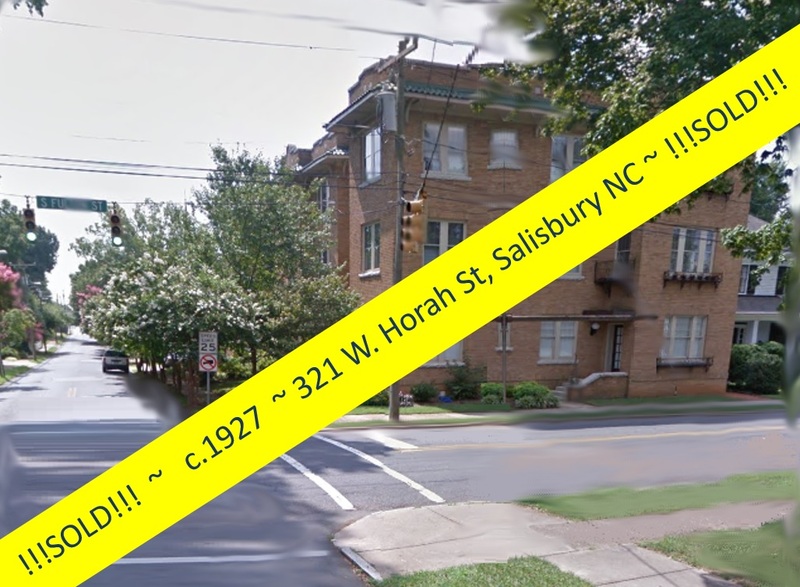 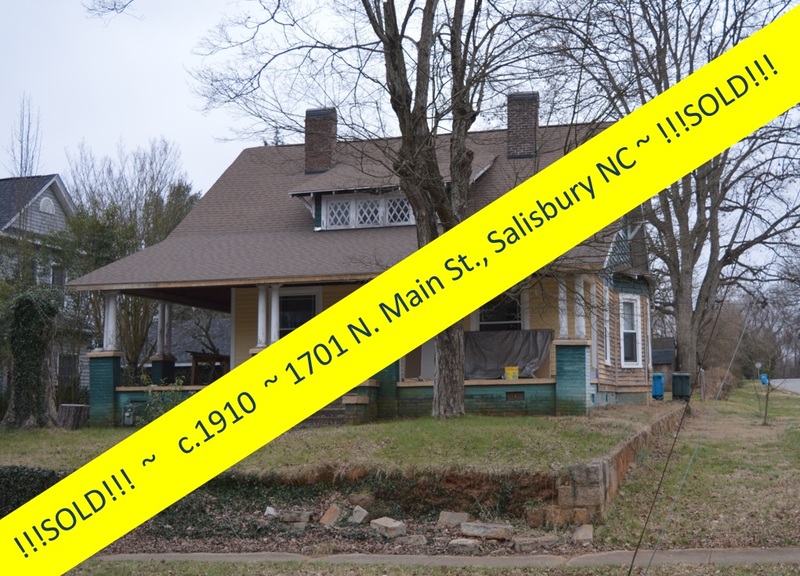 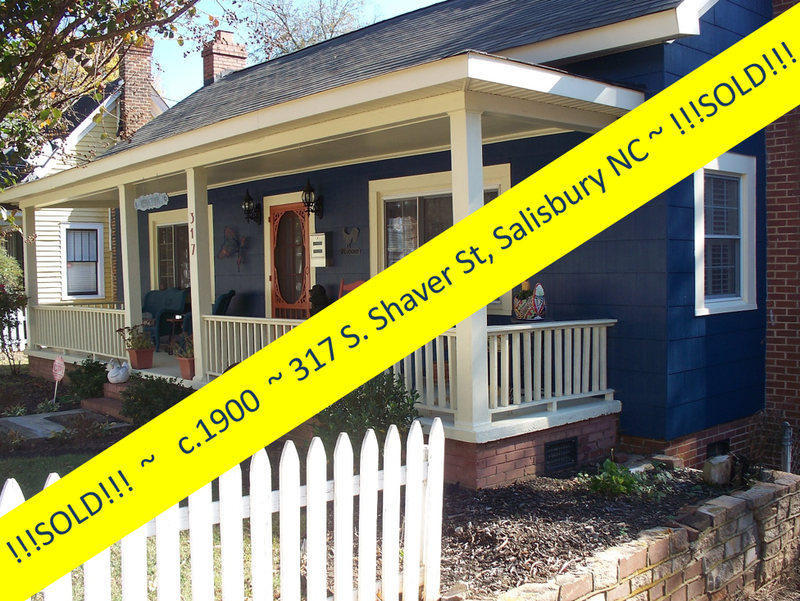 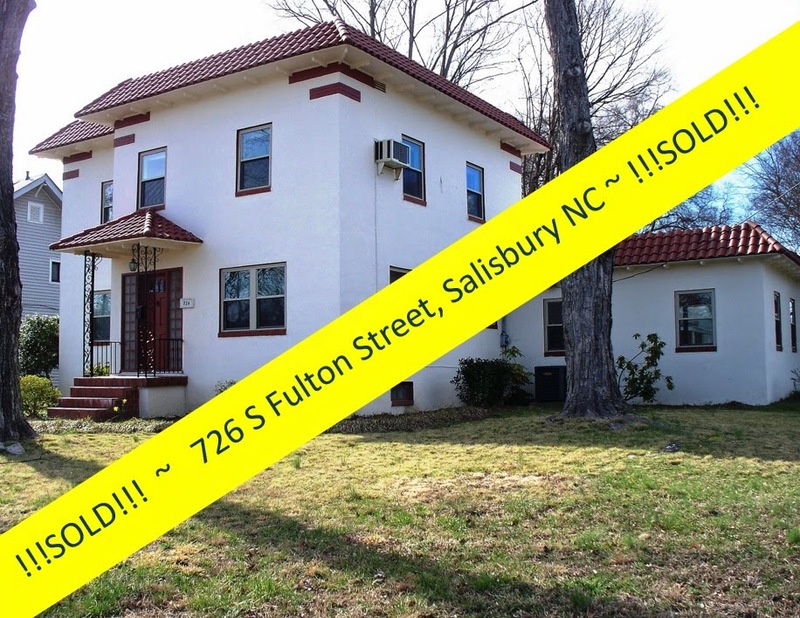 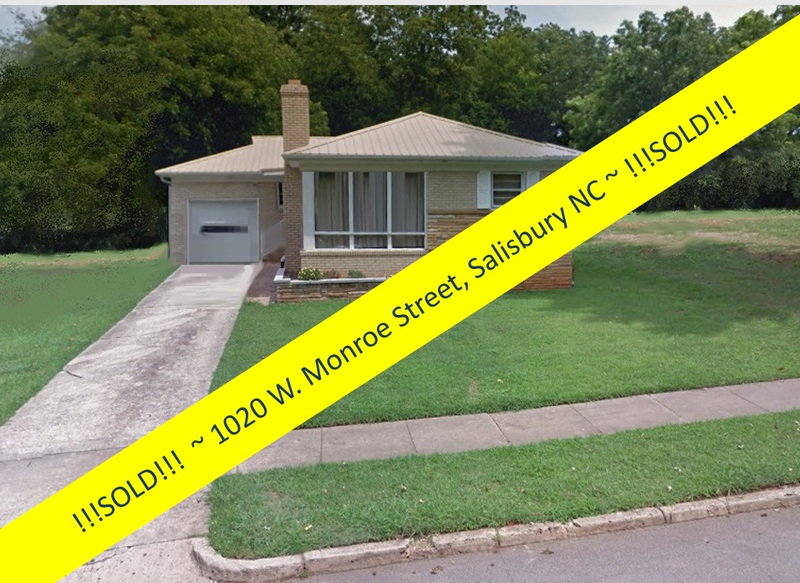 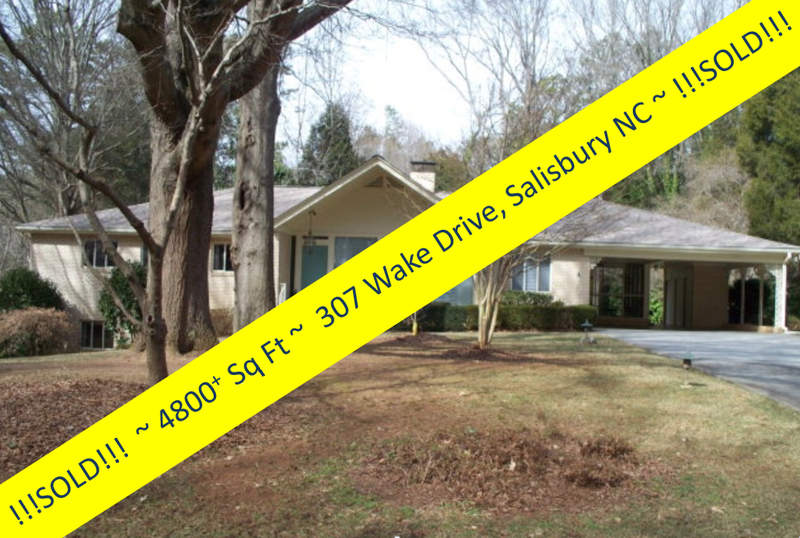 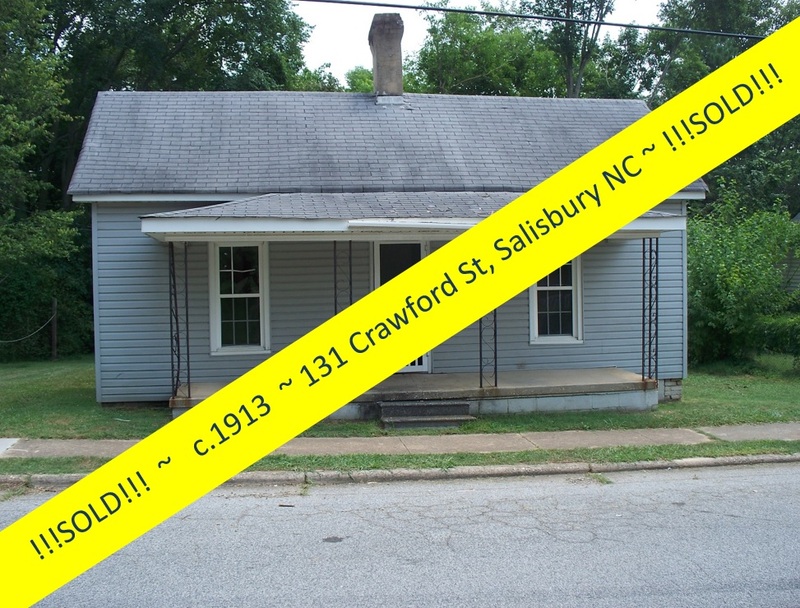 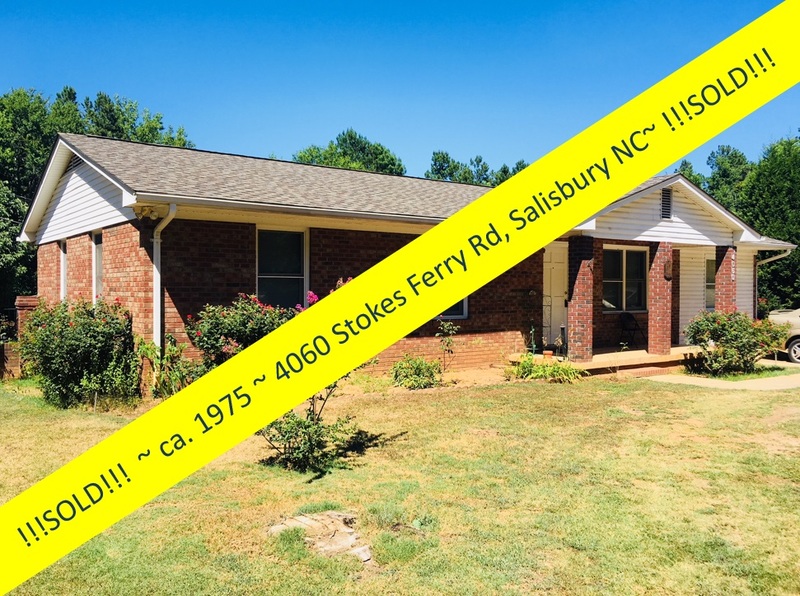 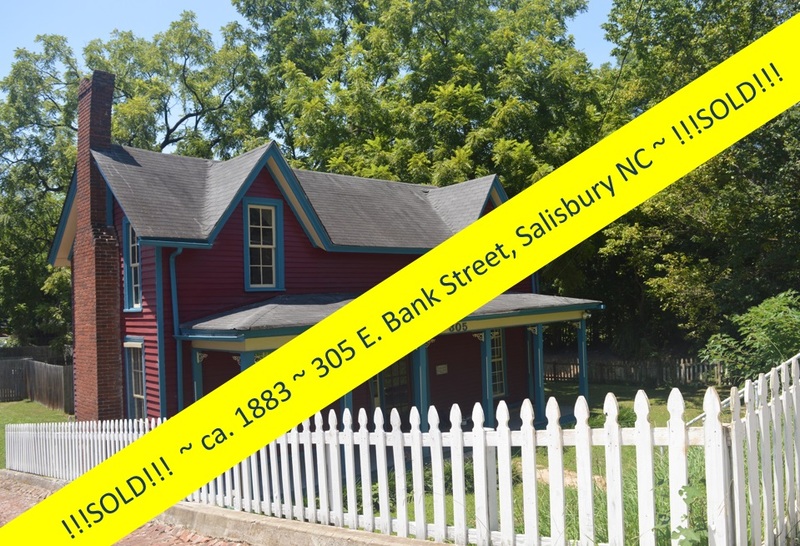 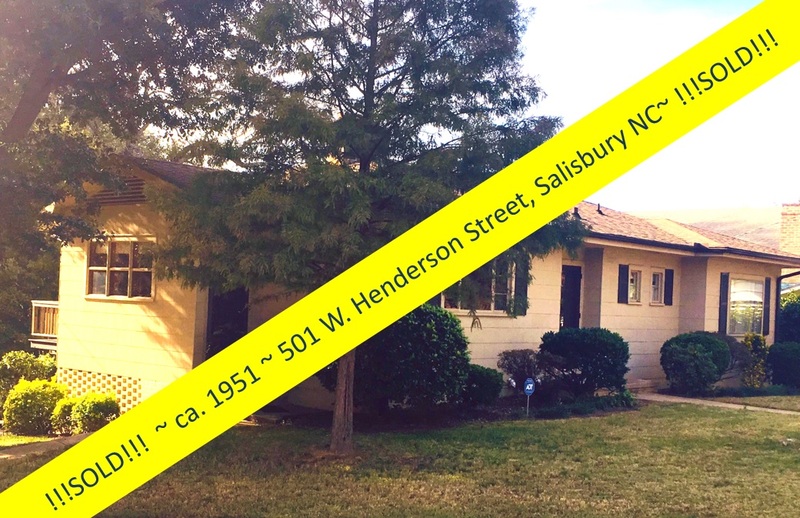 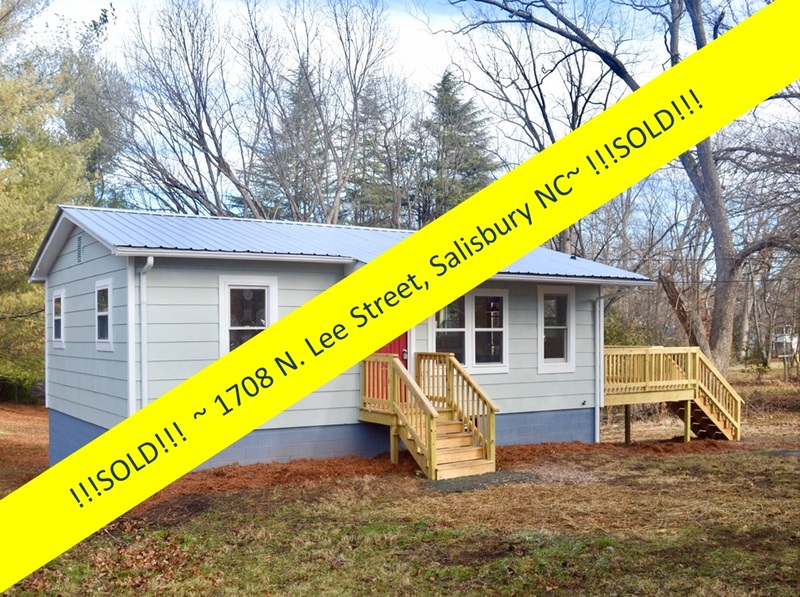 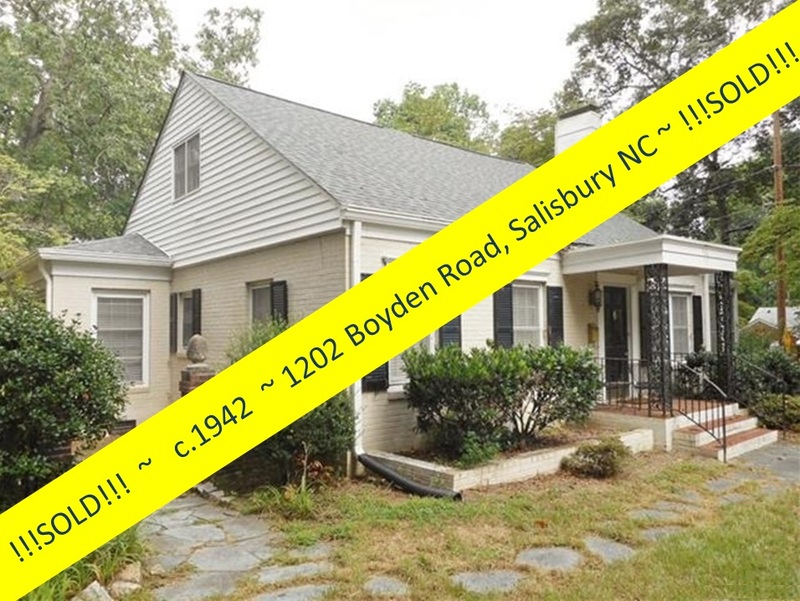 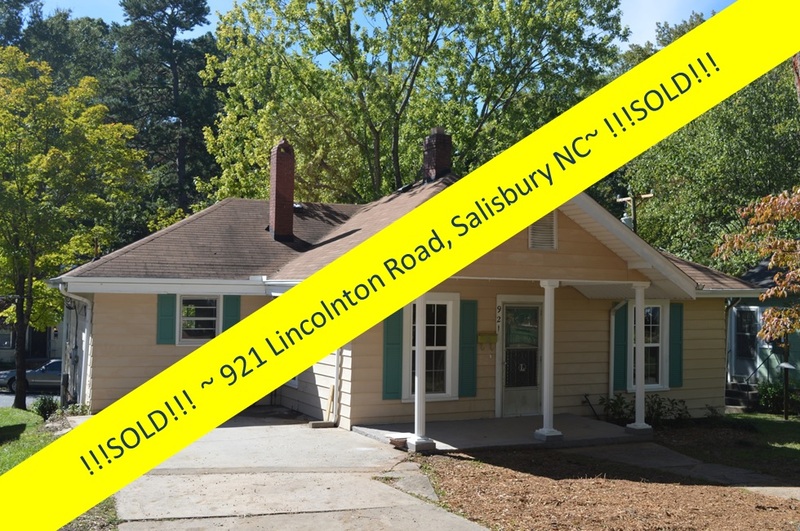 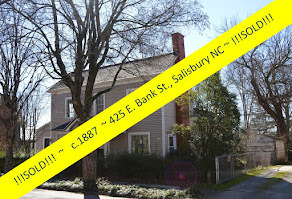 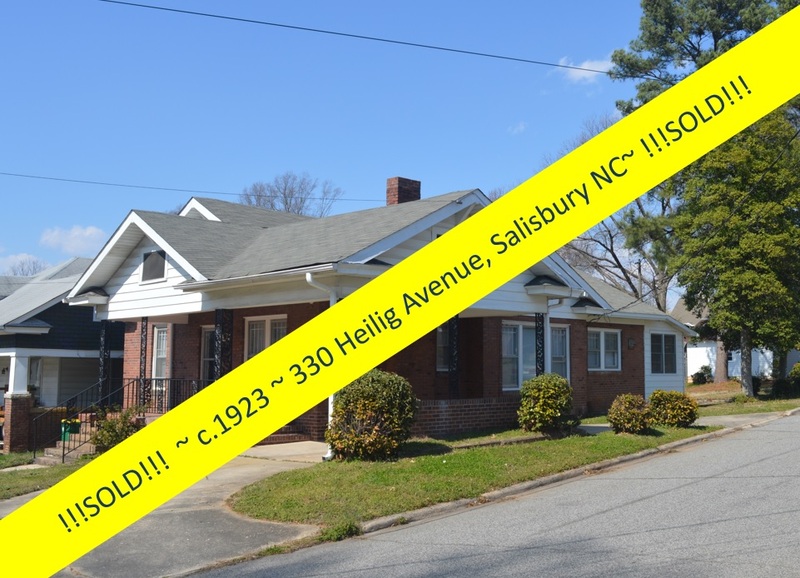 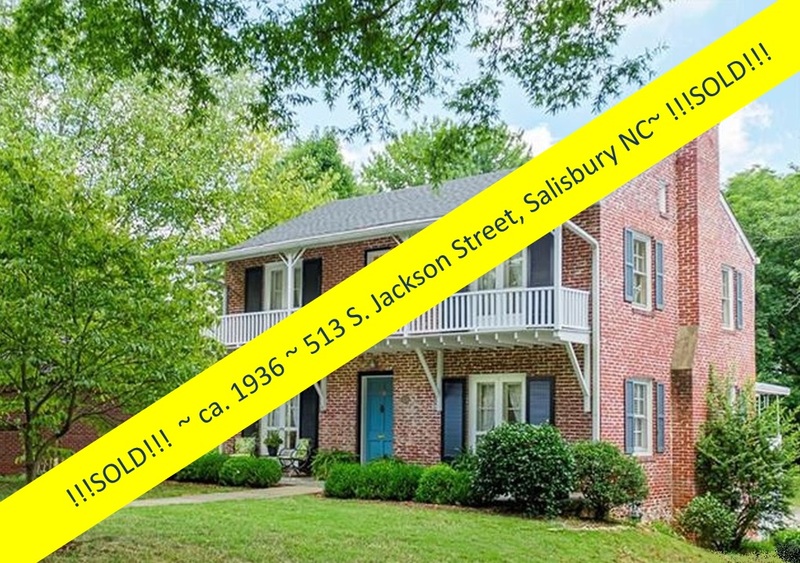 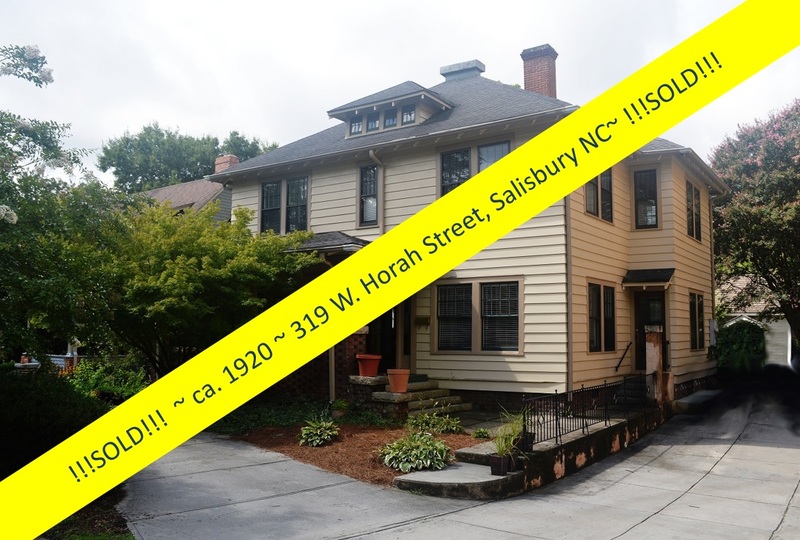 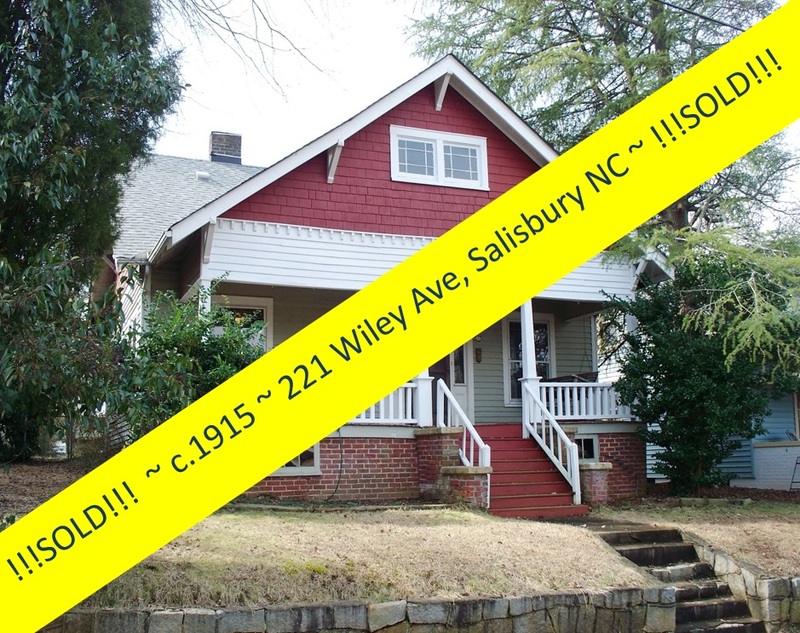 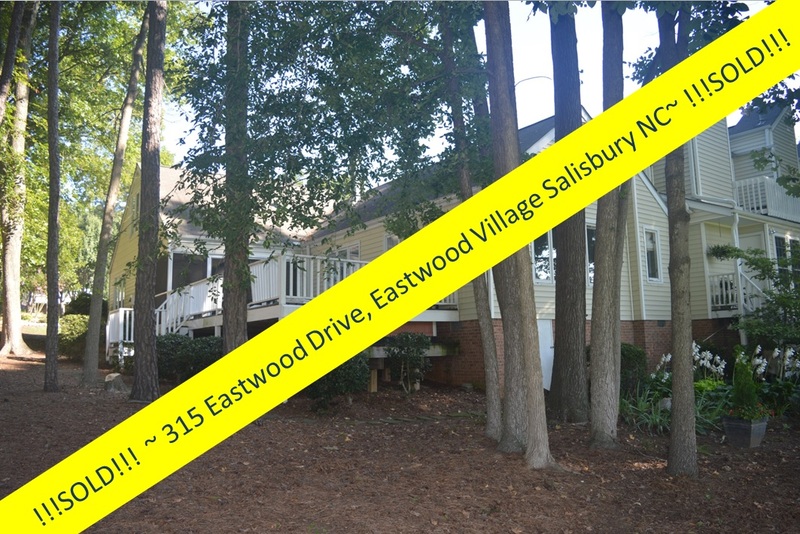 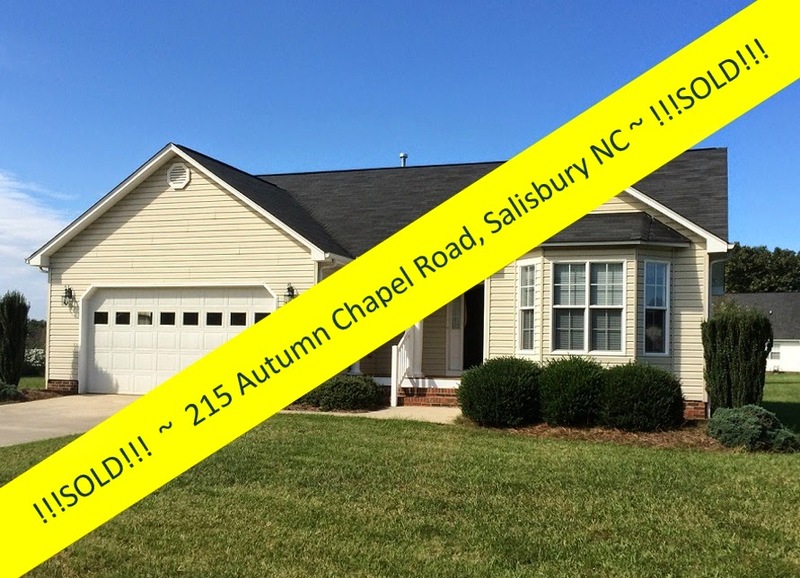 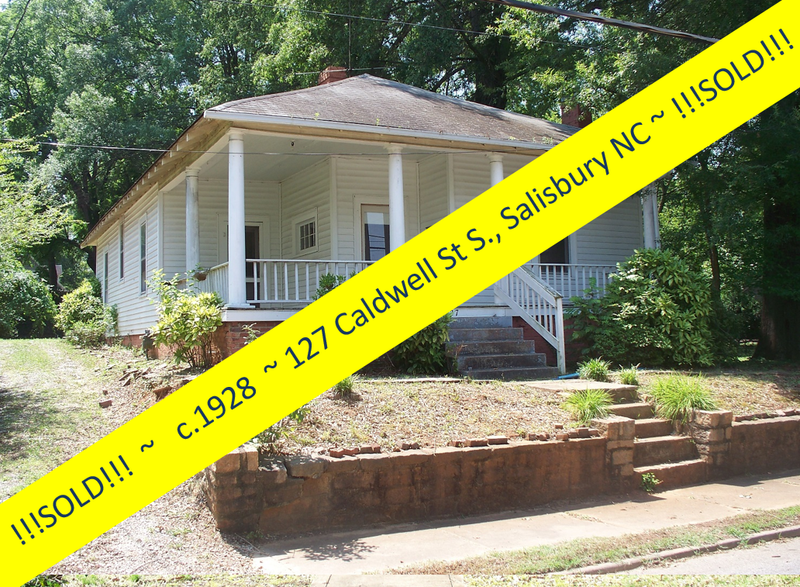 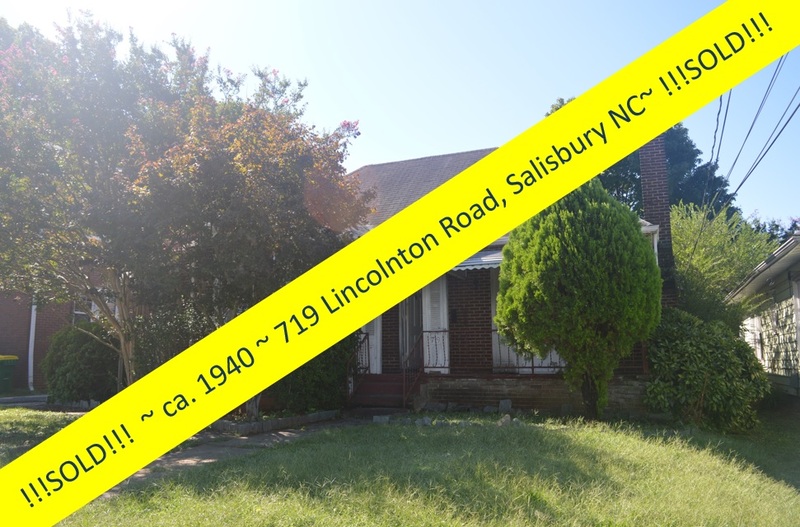 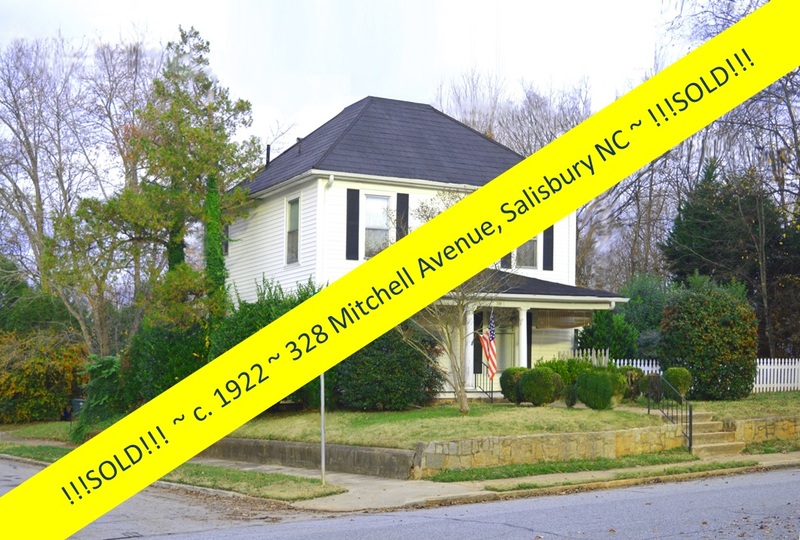 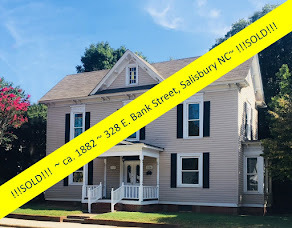 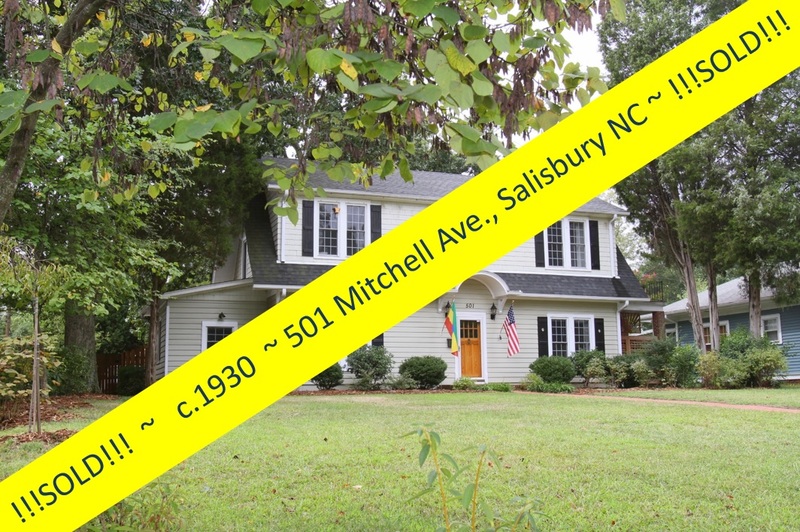 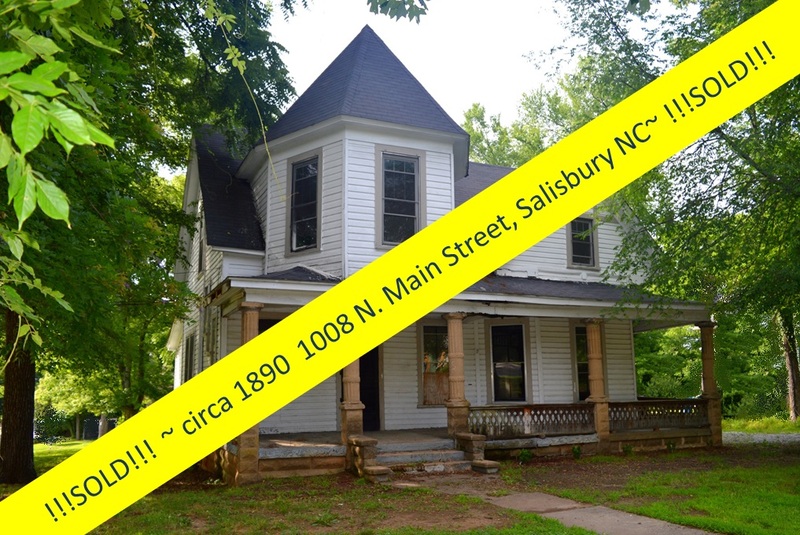 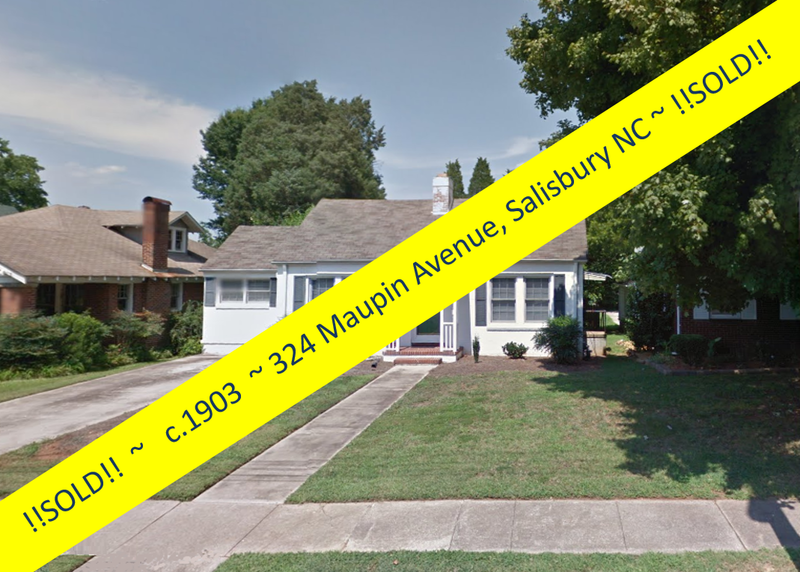 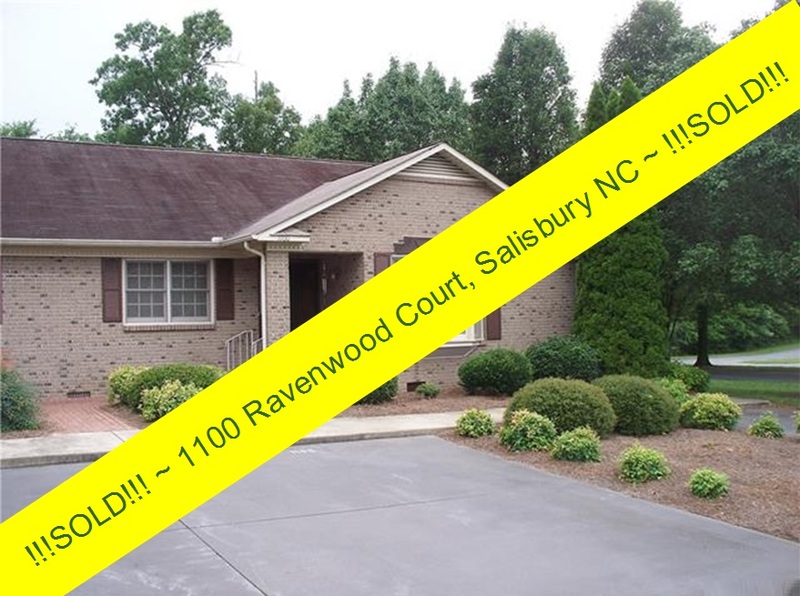 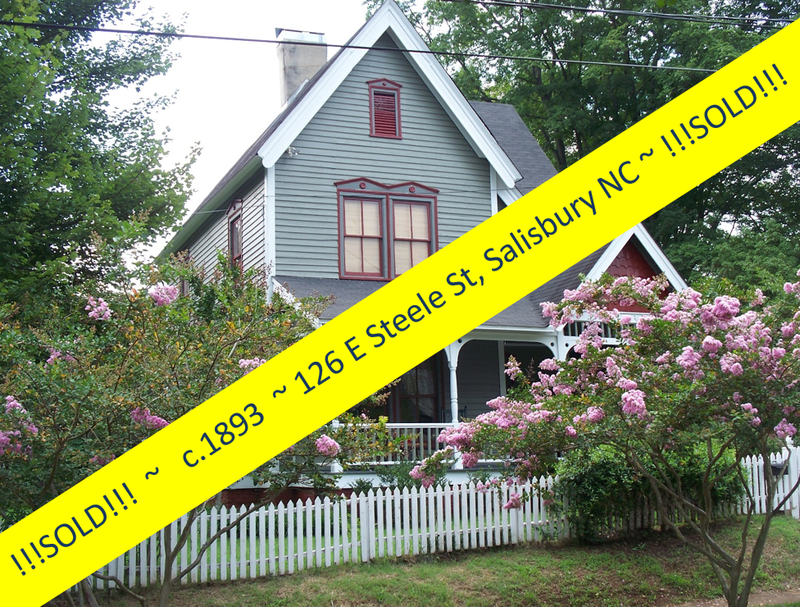 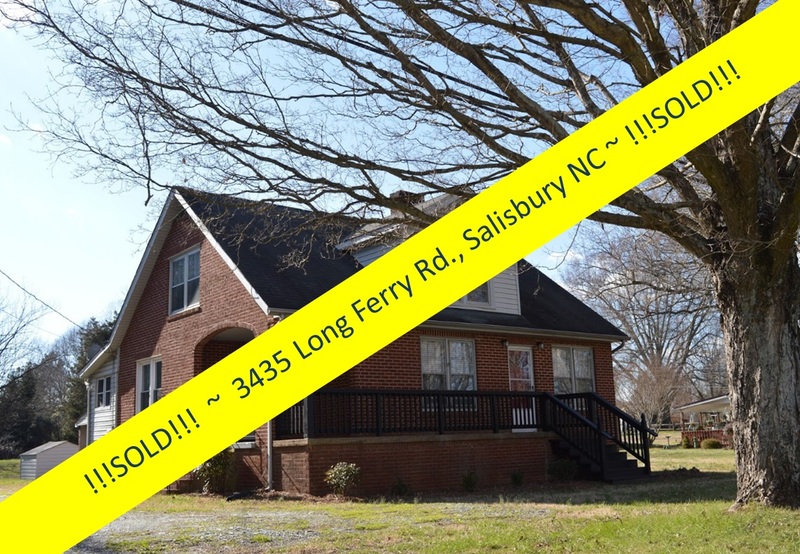 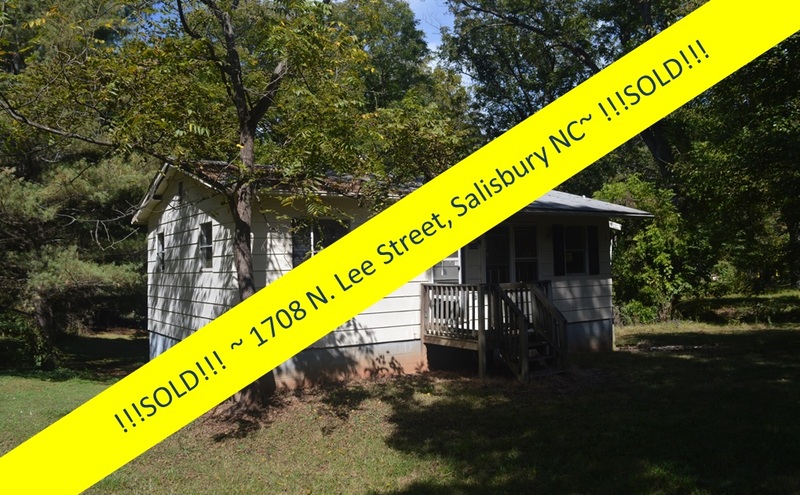 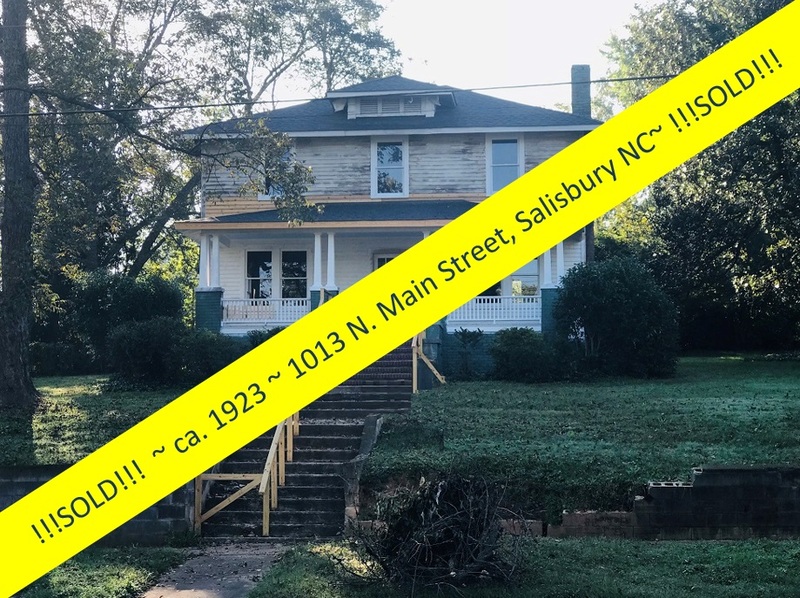 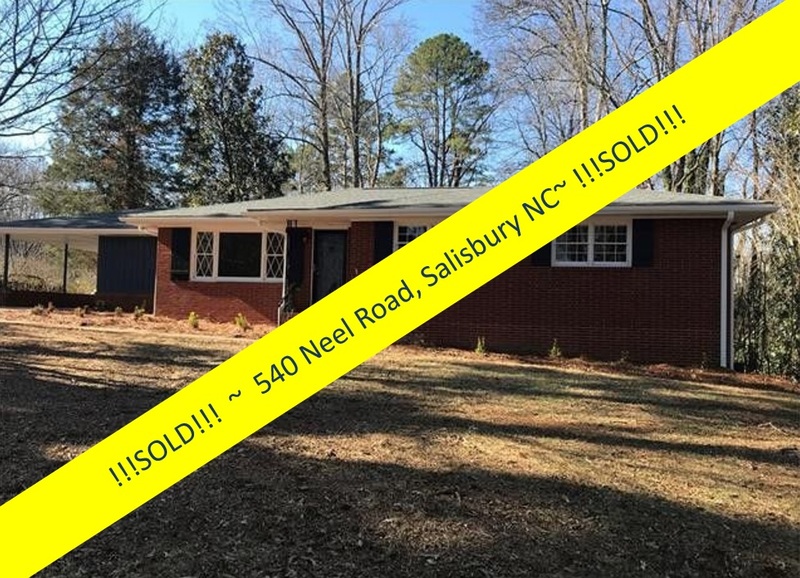 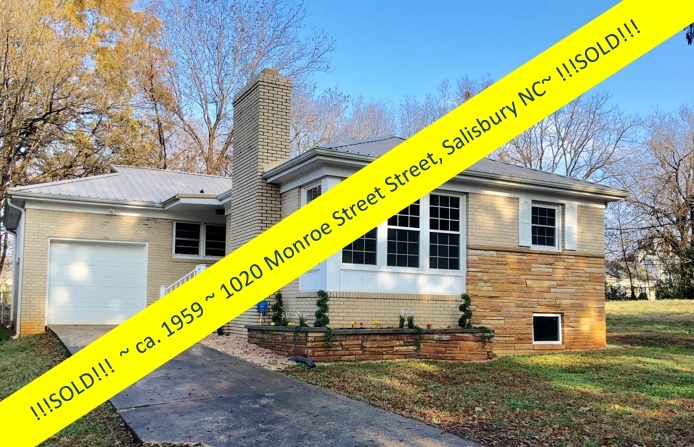 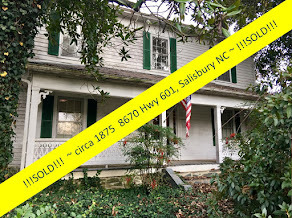 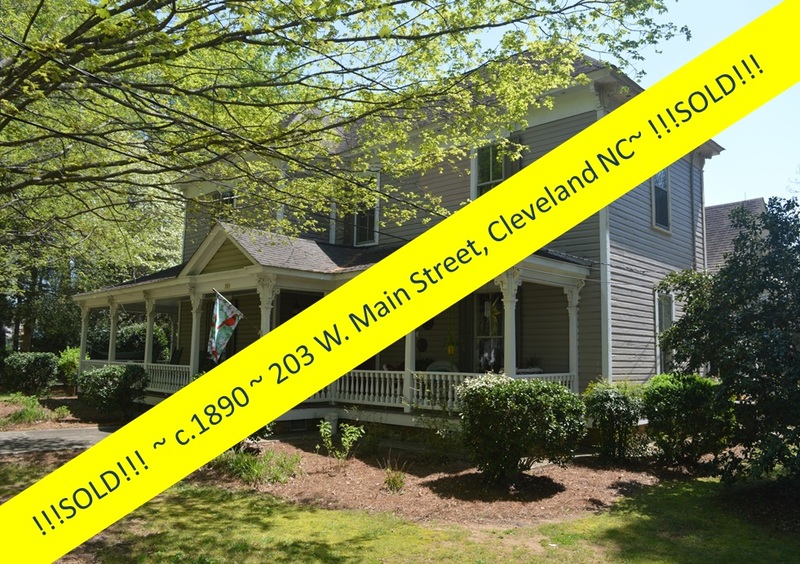 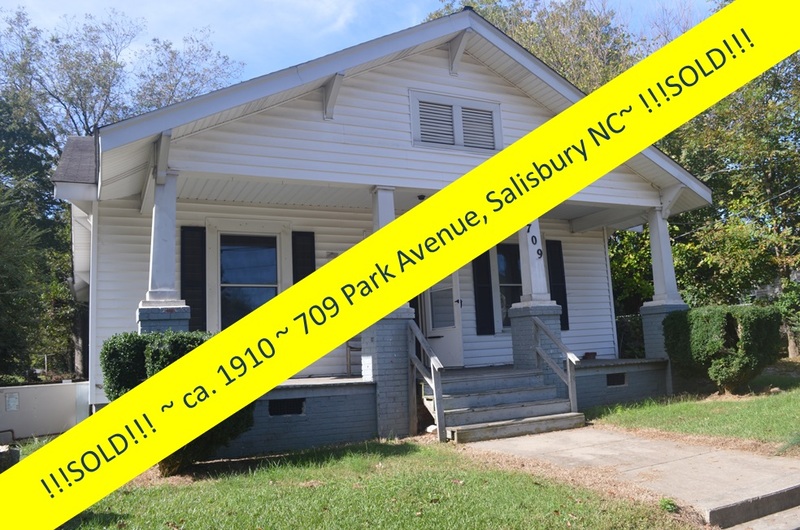 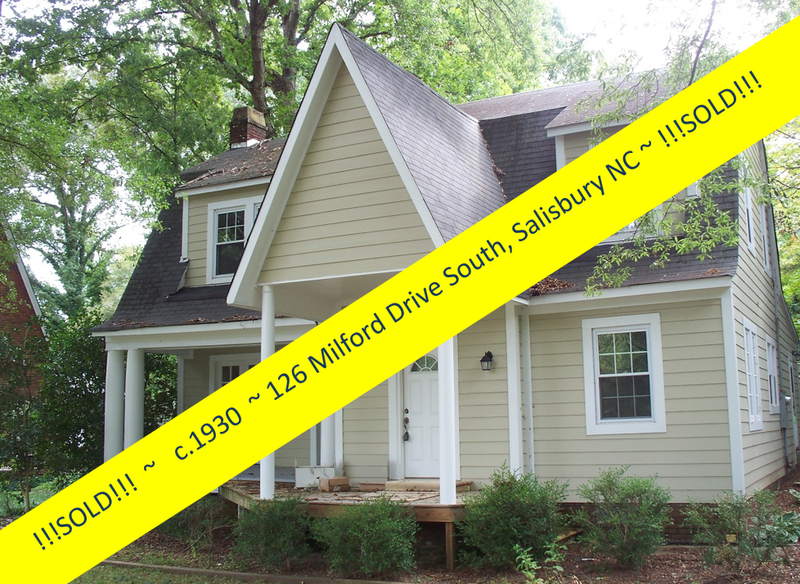 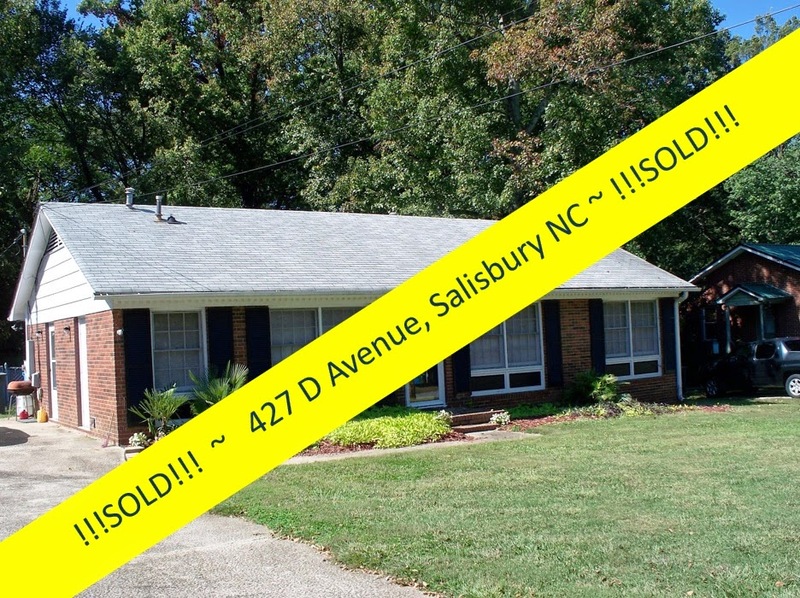 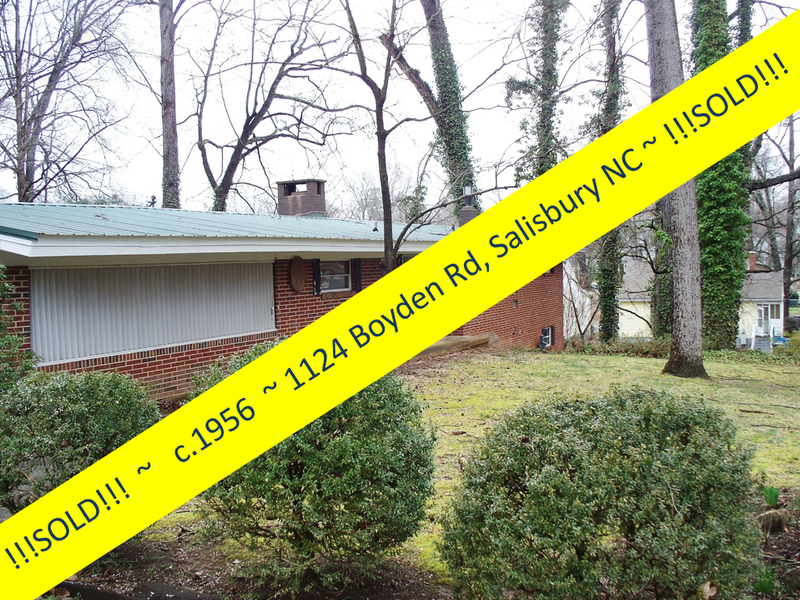 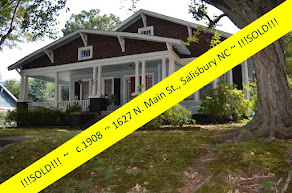 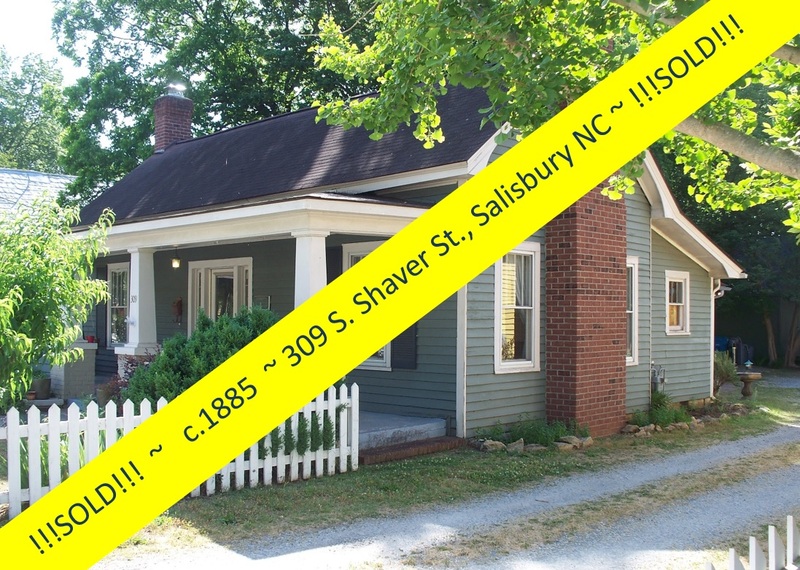 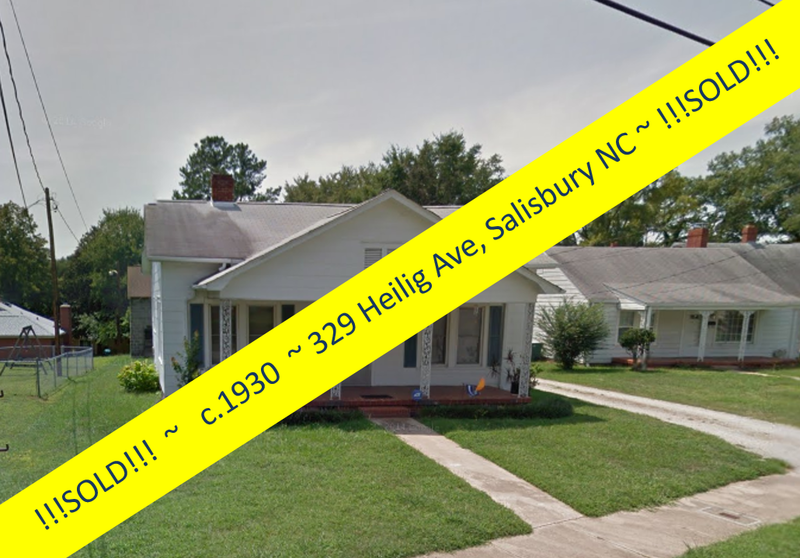 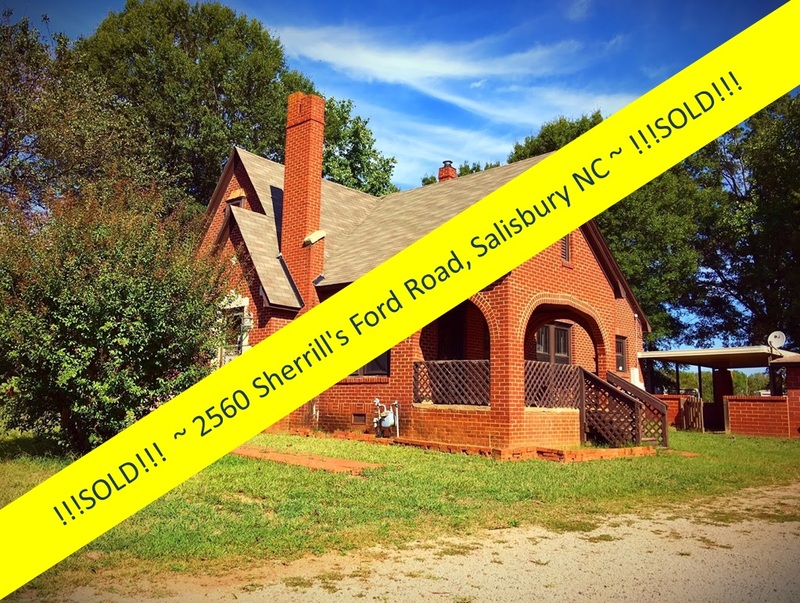 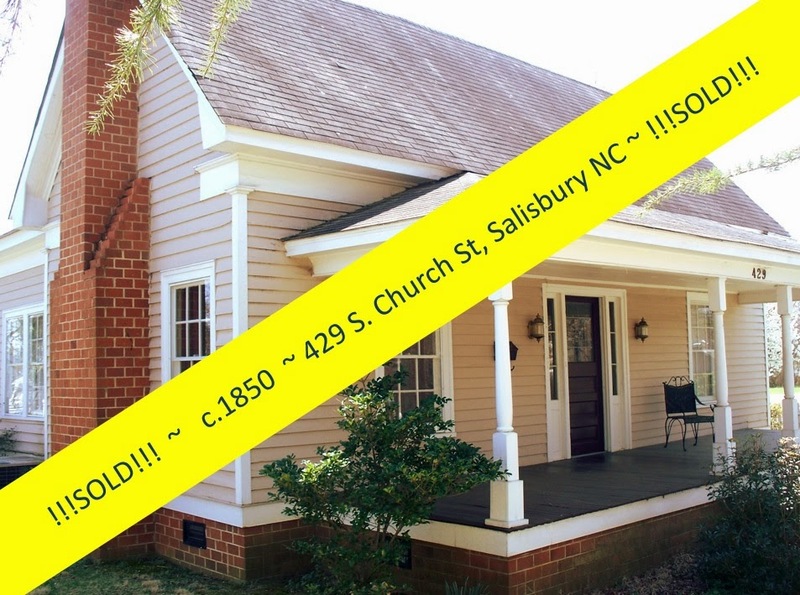 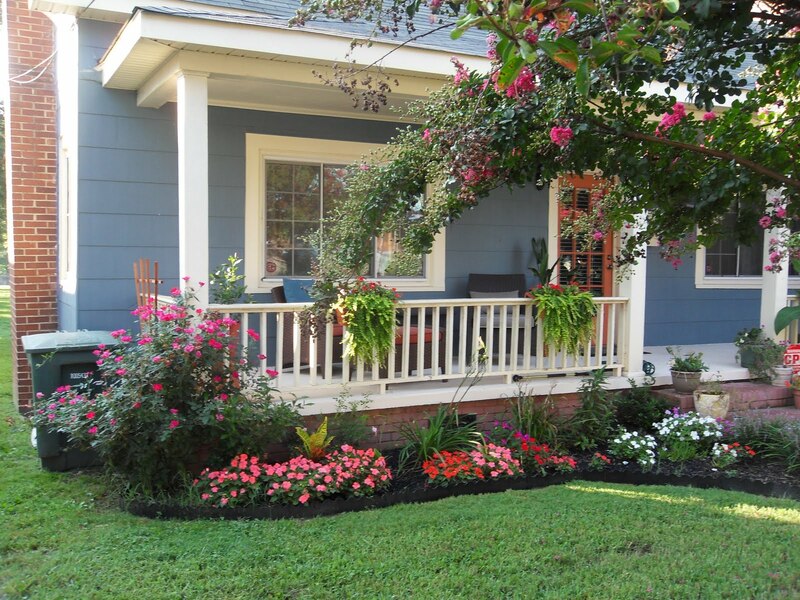 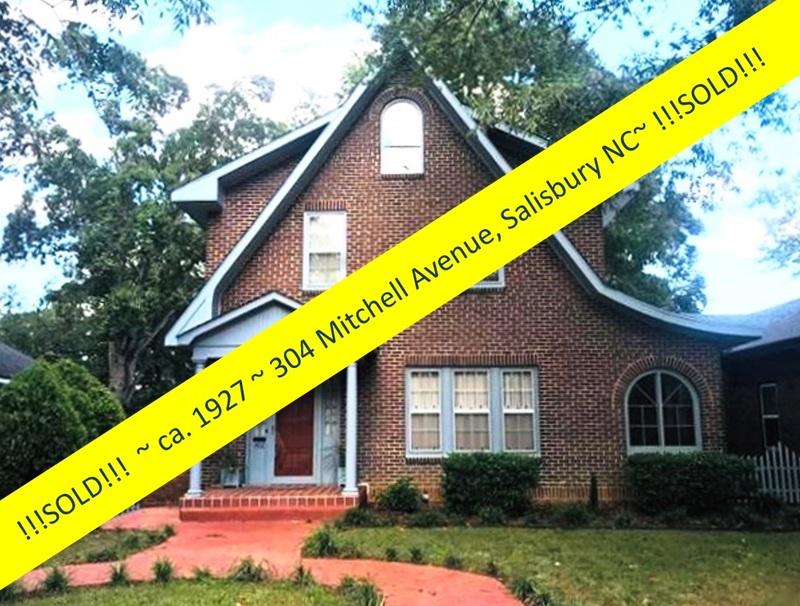 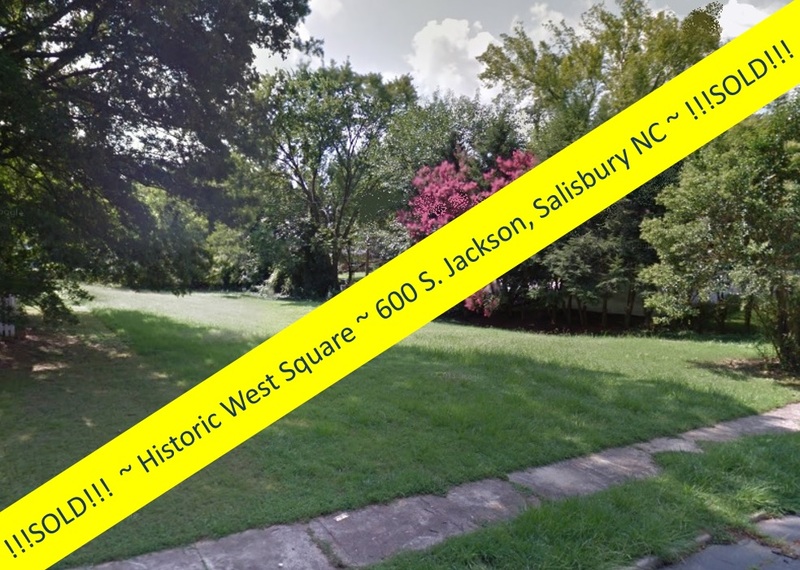 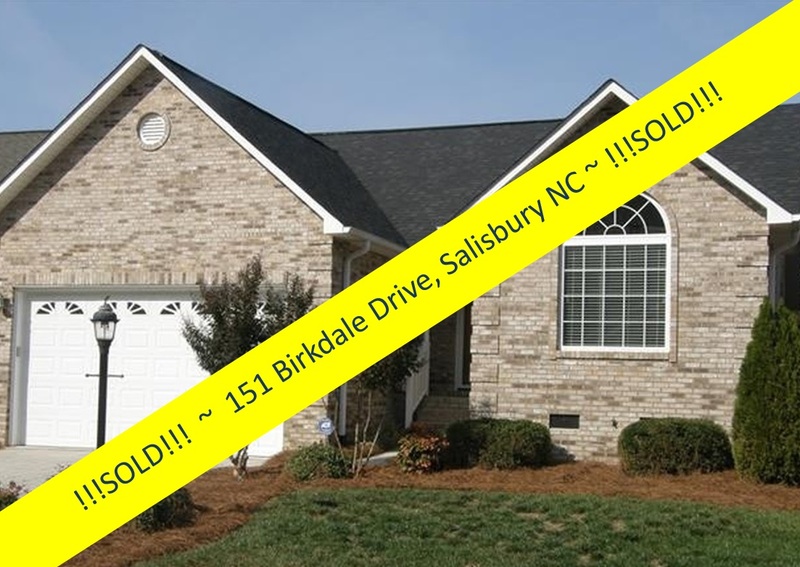 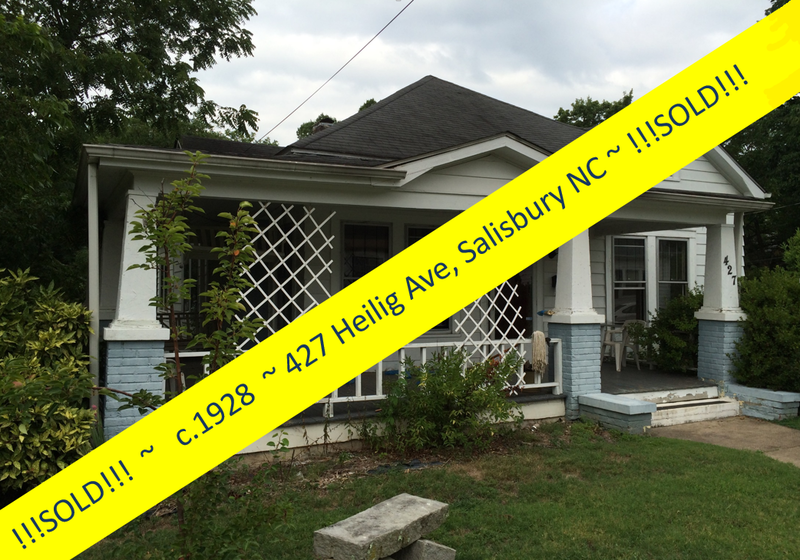 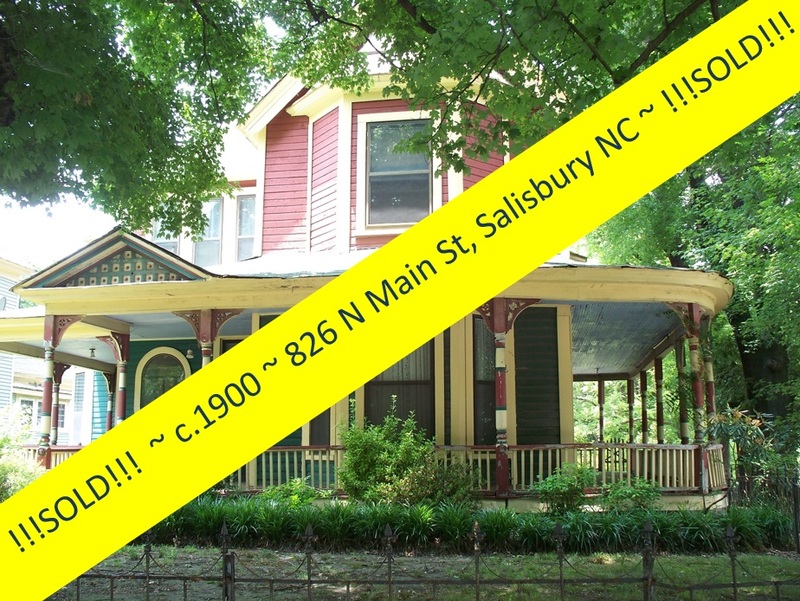 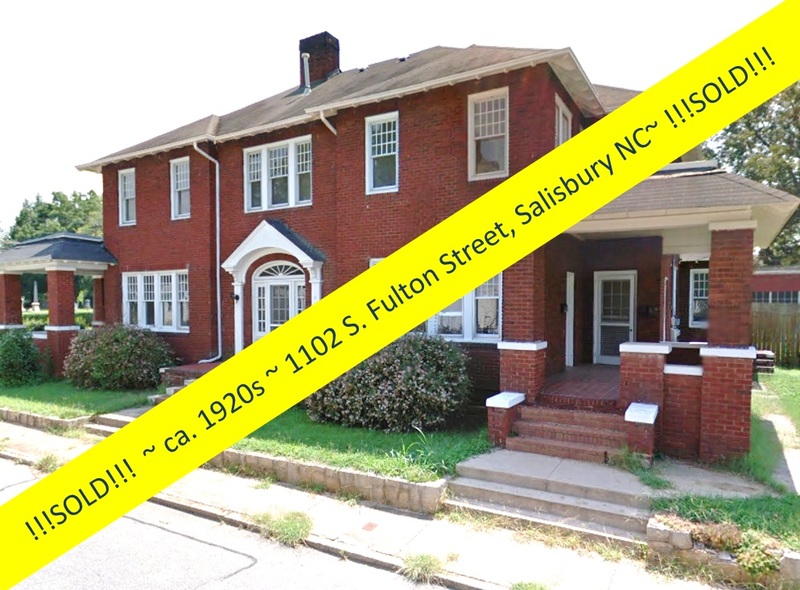 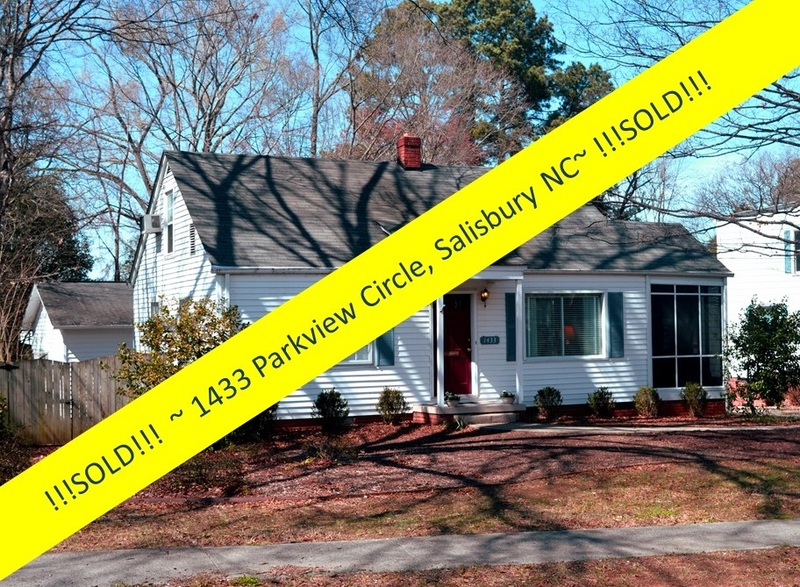 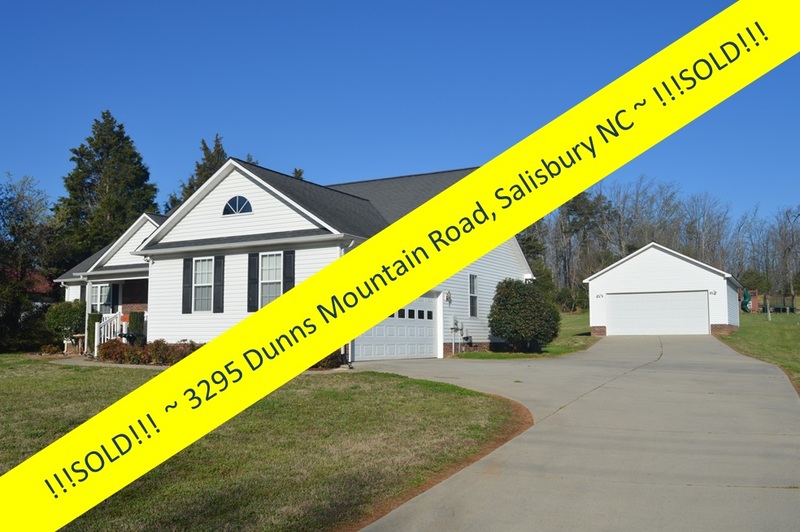 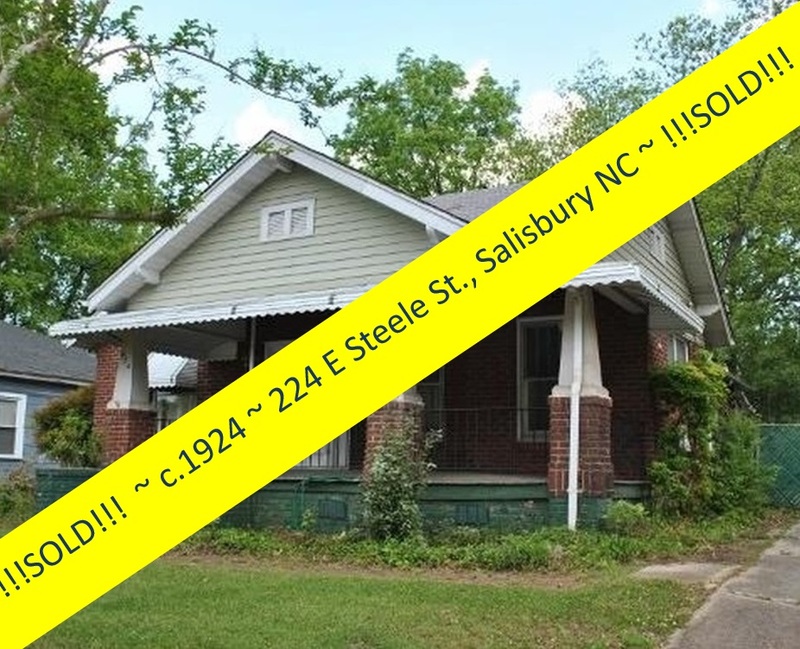 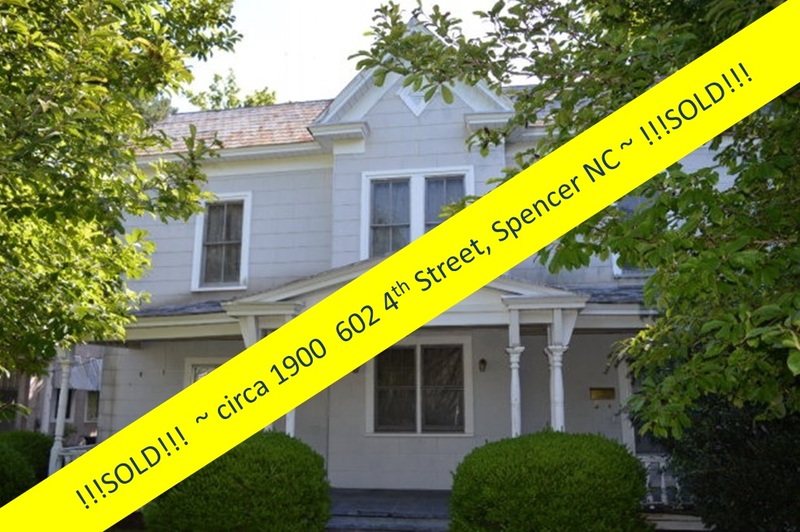 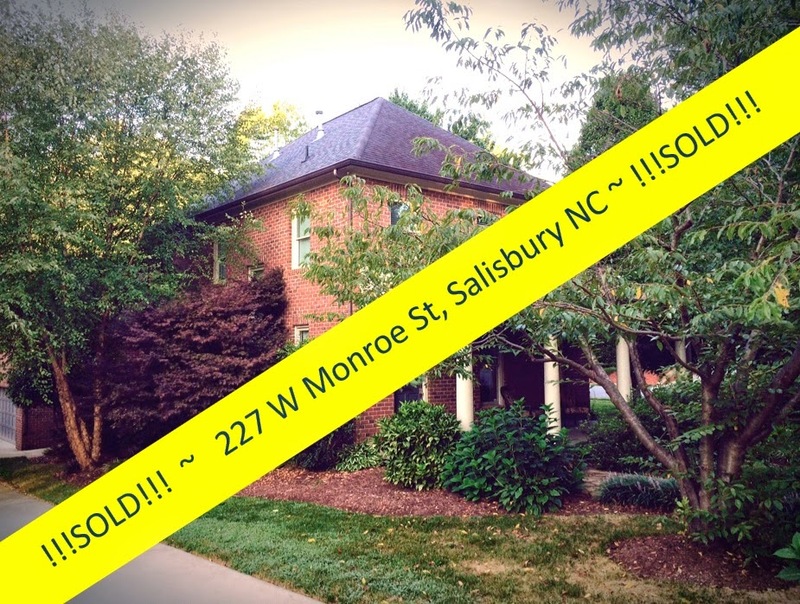 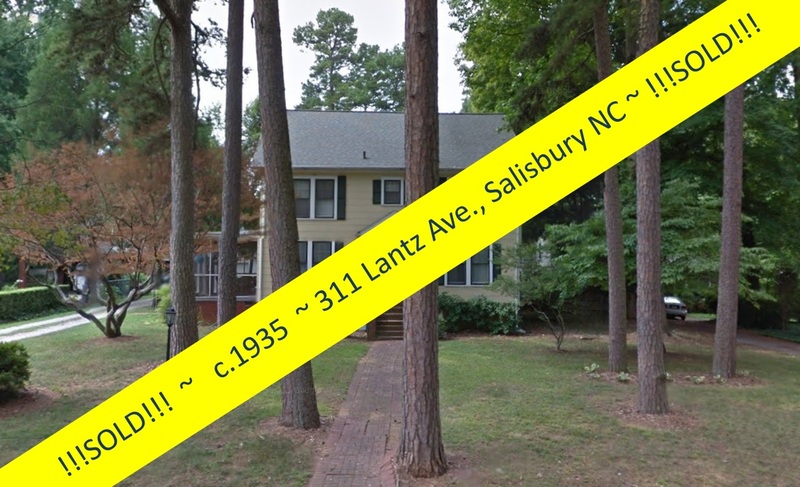 Salisbury, North Carolina Real Estate: 2nd Annual “Buy History” Open House Weekend in Historic Salisbury, NC. 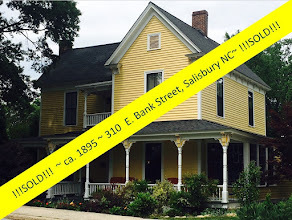 2nd Annual “Buy History” Open House Weekend in Historic Salisbury, NC. 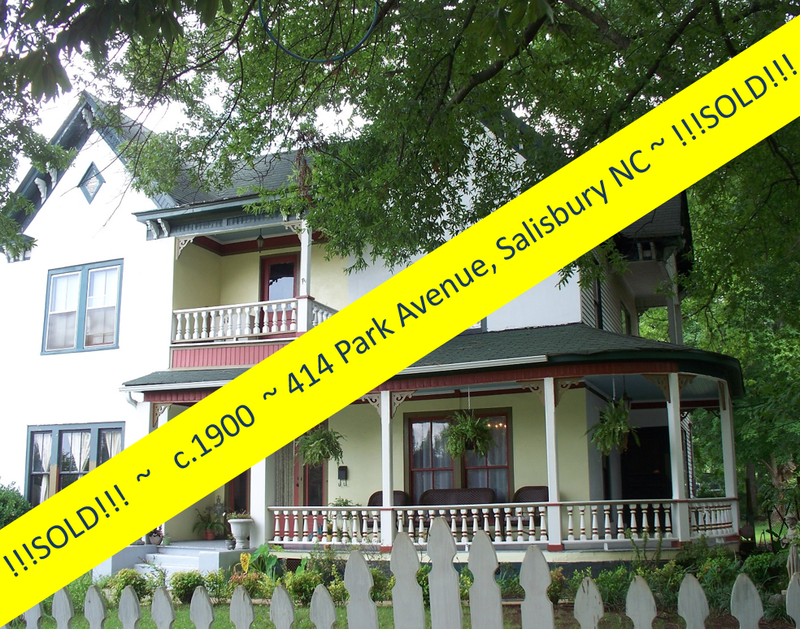 Historic home lovers! 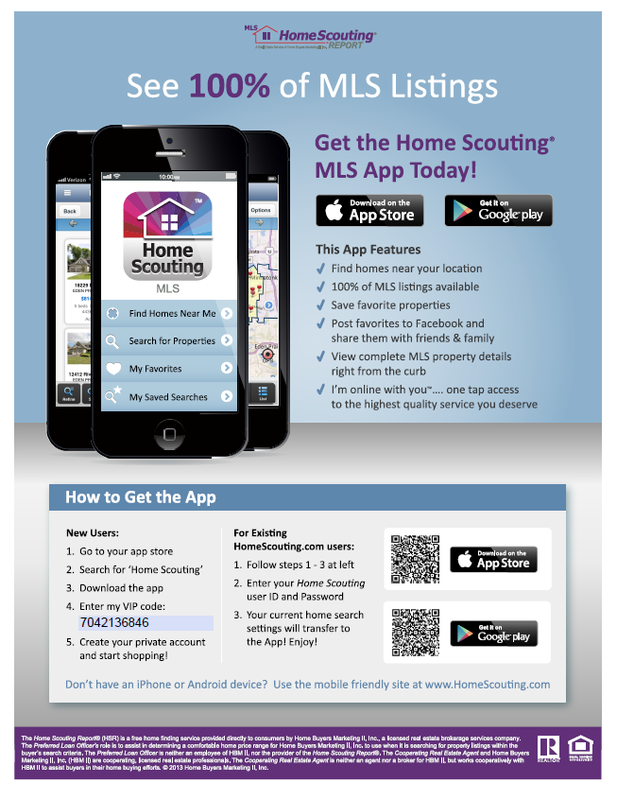 Here is the event you've been waiting for! 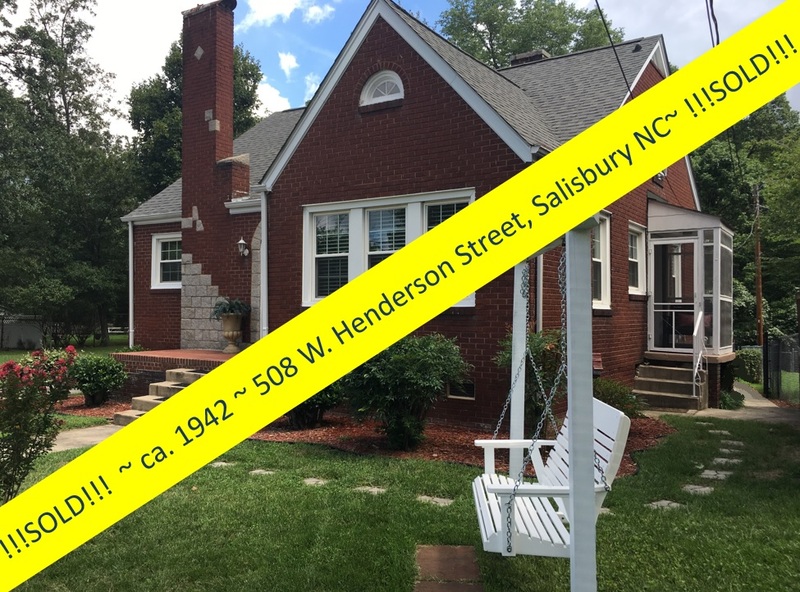 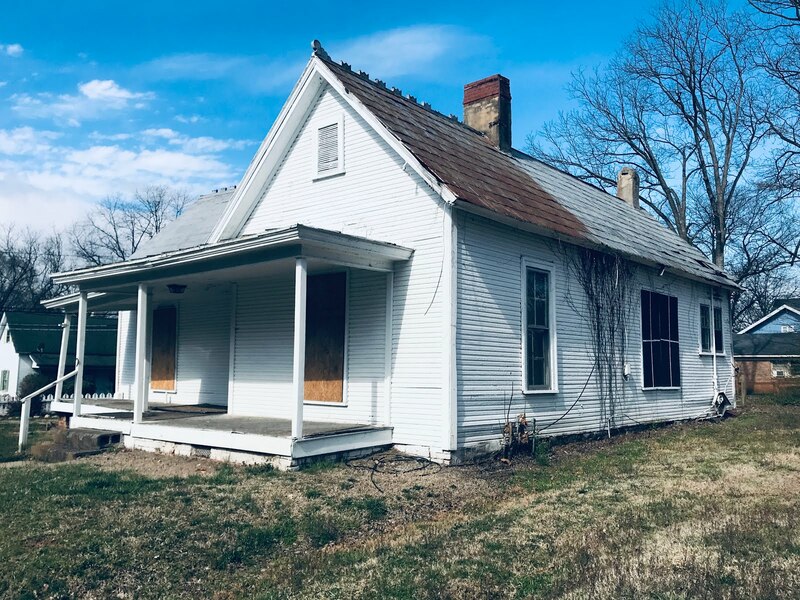 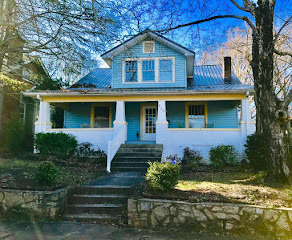 In it's second year, coordinated by Salisbury North Carolina's Historic Neighborhoods Alliance, the 2nd annual "Buy History" Historic Home Open House is around the corner. 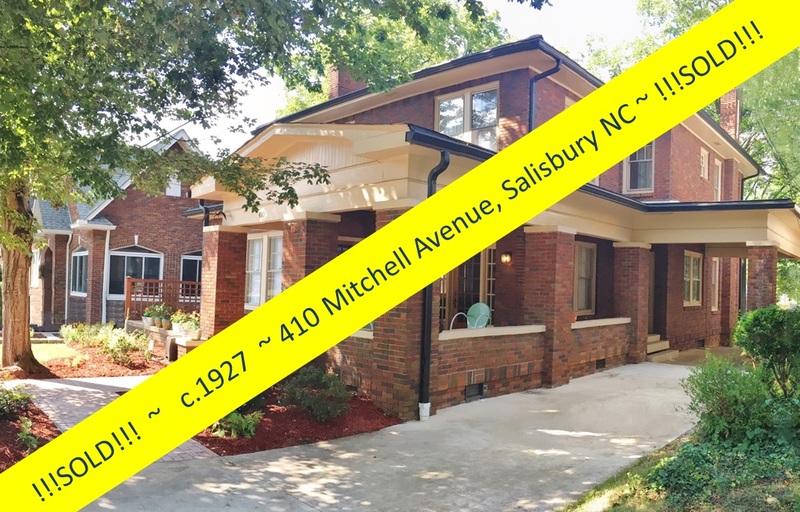 Real estate agents listing historic homes will jointly conduct an 'open house' of their properties. 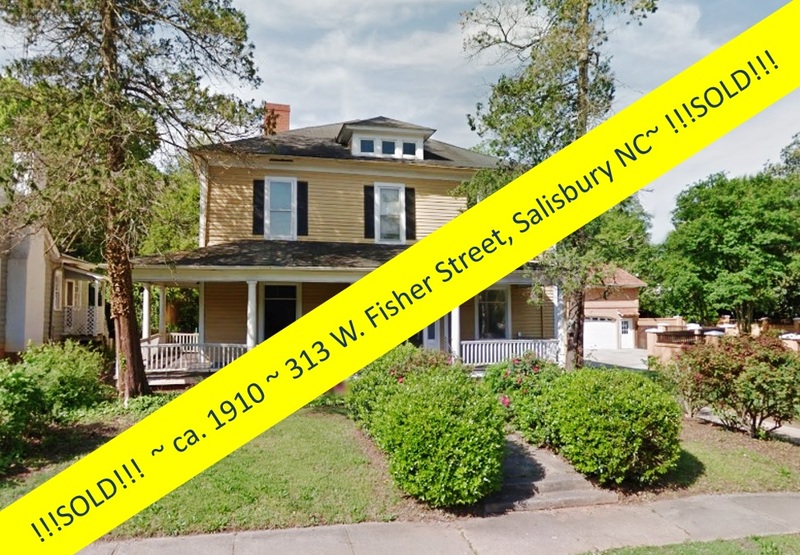 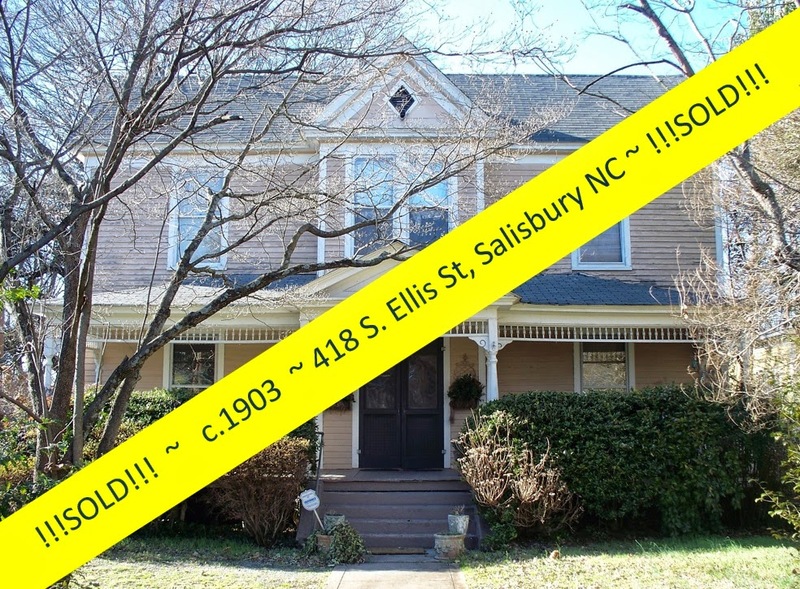 This is a wonderful opportunity to see, in one swoop, as many historic homes for sale as possible in Salisbury’s historic districts over one weekend. 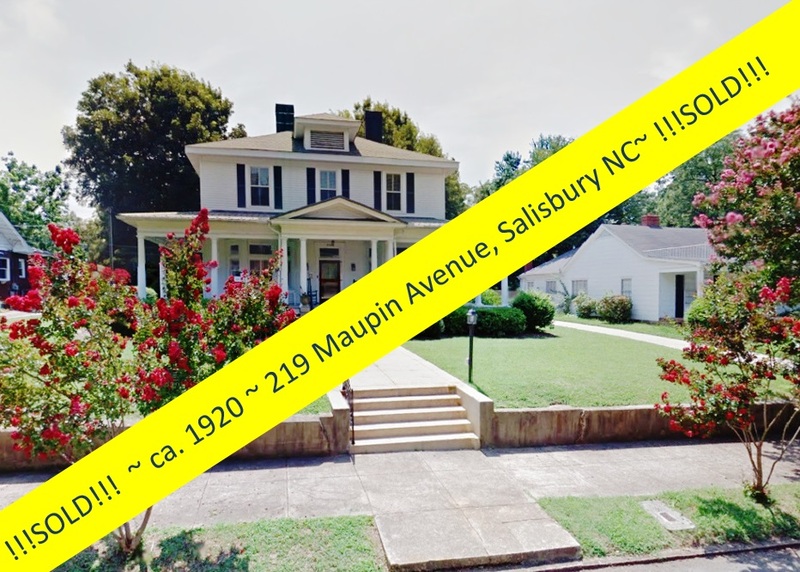 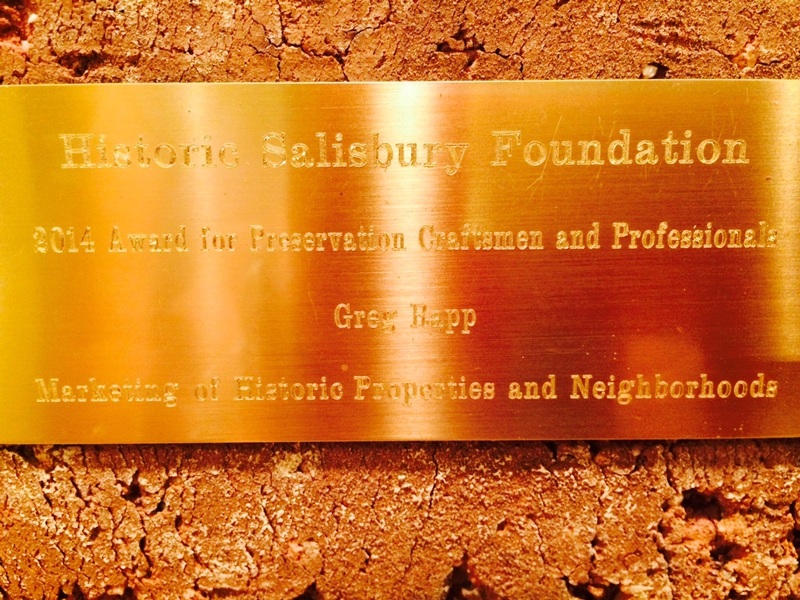 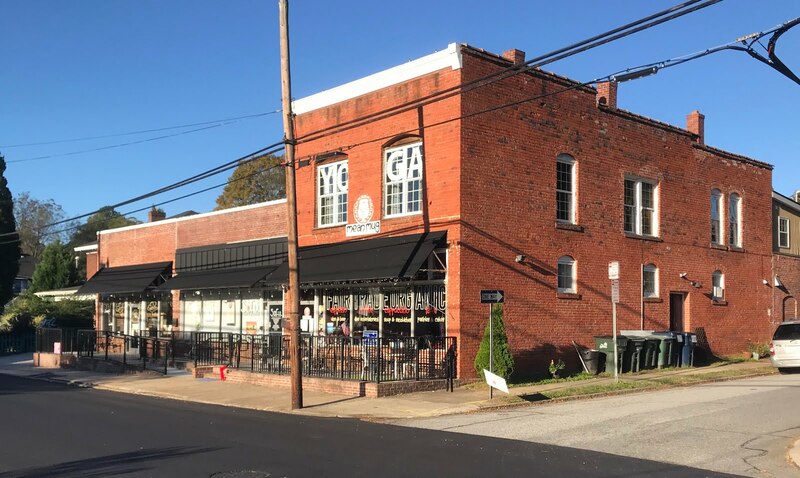 This event promote sales of historic homes, the livability of Salisbury’s historic neighborhoods, and raises awareness of the benefits of living in Salisbury’s historic districts. 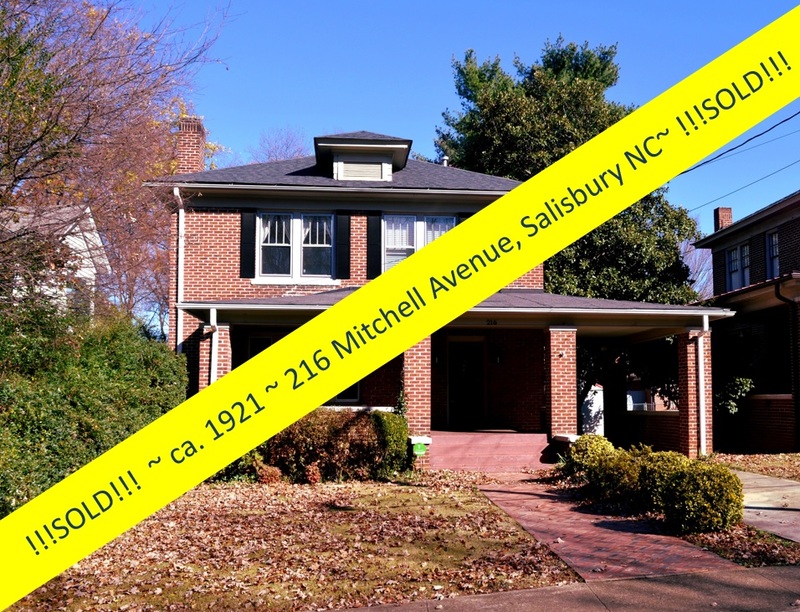 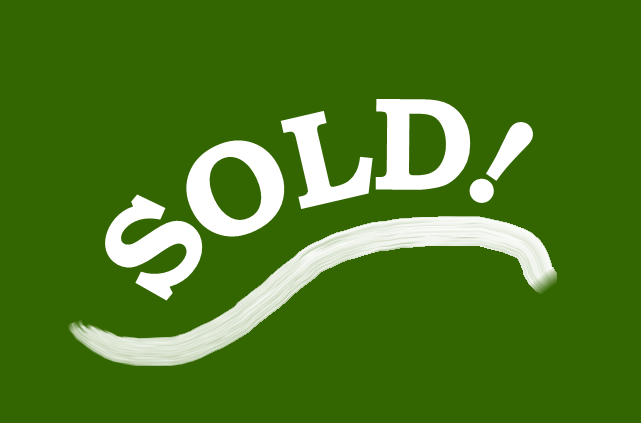 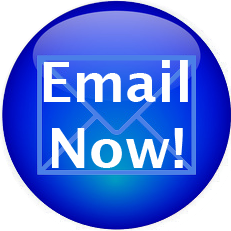 The annual "Buy History" event compliments the efforts of the Historic Salisbury Foundations annual October Tour of Historic Homes, scheduled annually the second weekend in October. 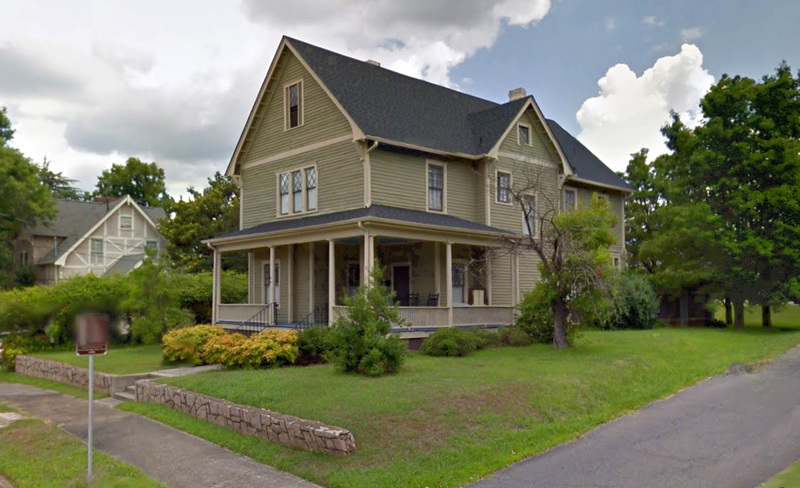 This year marks the 36th annual October Tour, a ticketed event, that will feature 9 historic sites dating from 1790 to 1928. 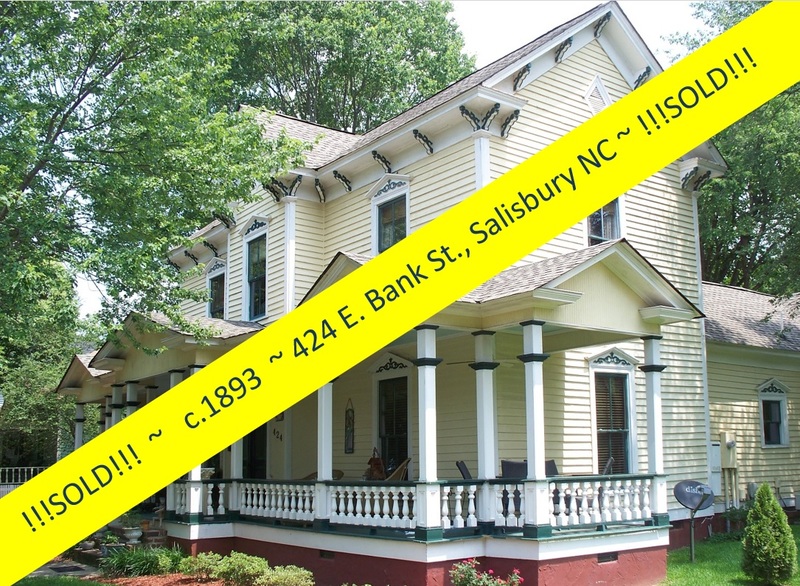 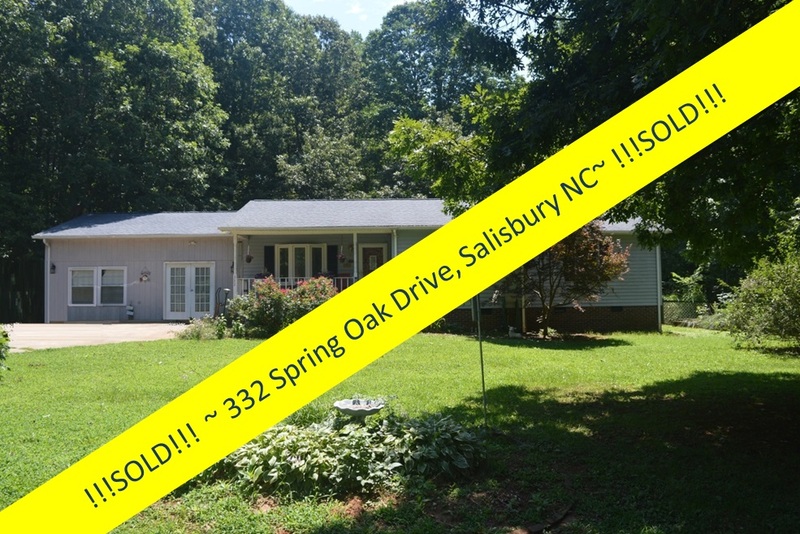 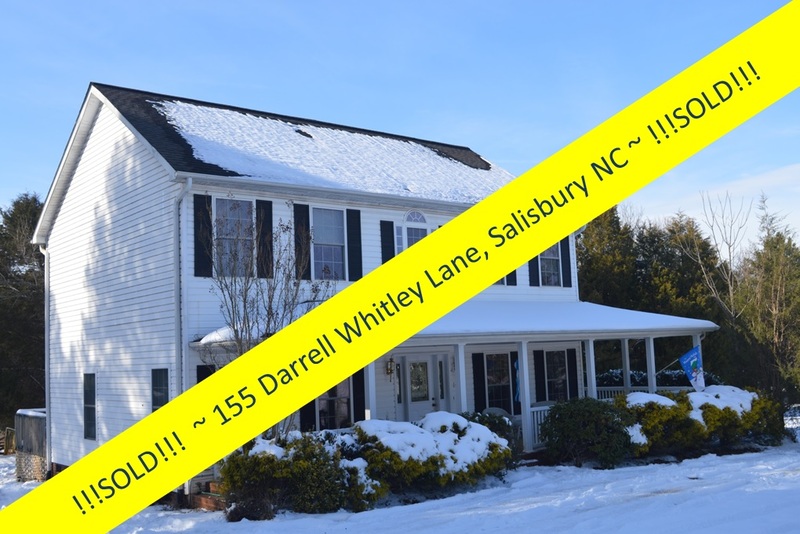 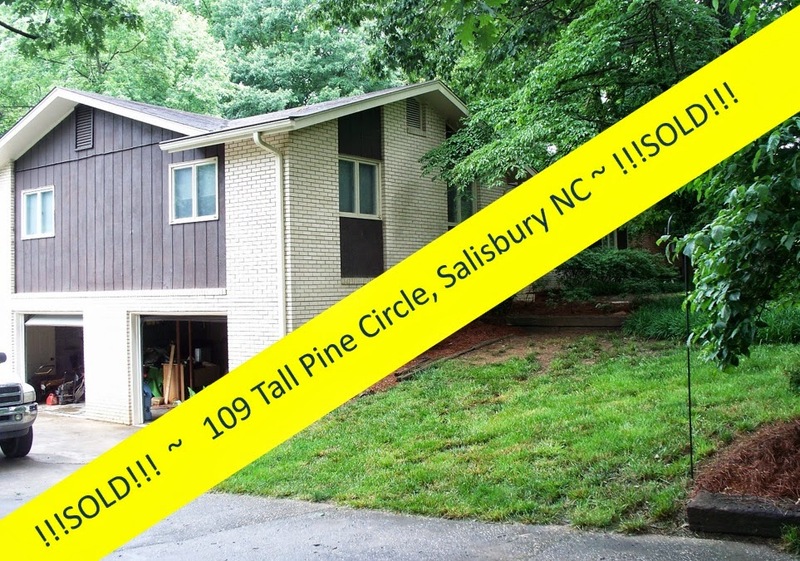 For a complete listing of the 'Buy History' open houses, see the Thursday August, 25, 2011 Salisbury Post article titled, Buy History! 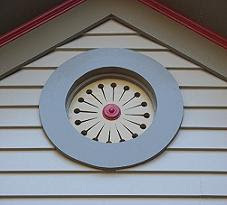 event to help stoke interest in older houses by Emily Ford. 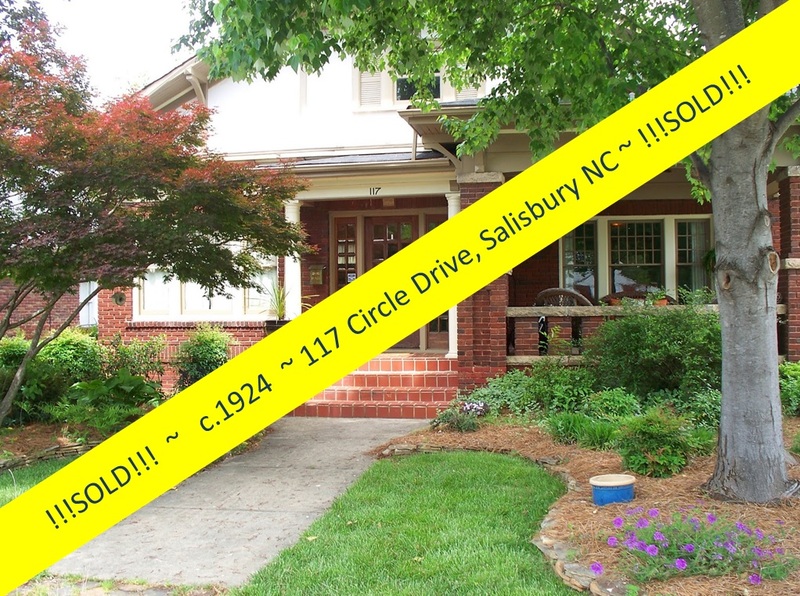 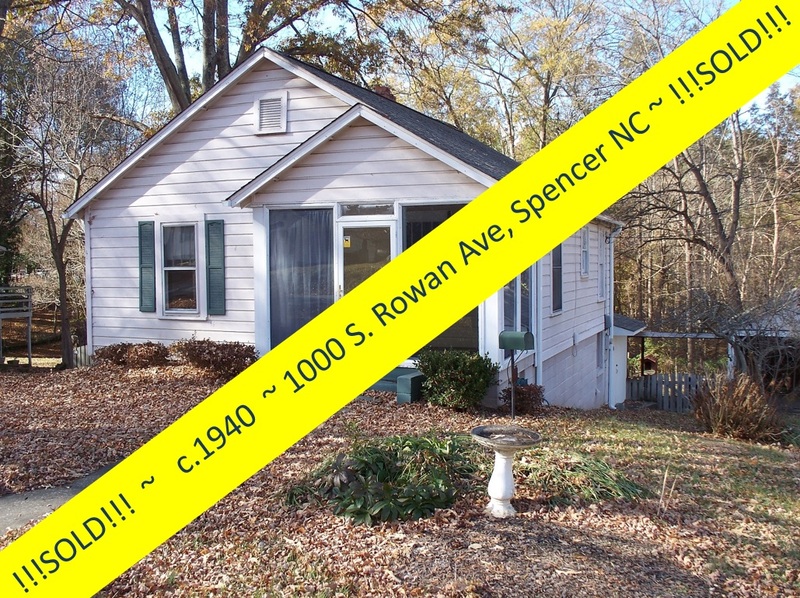 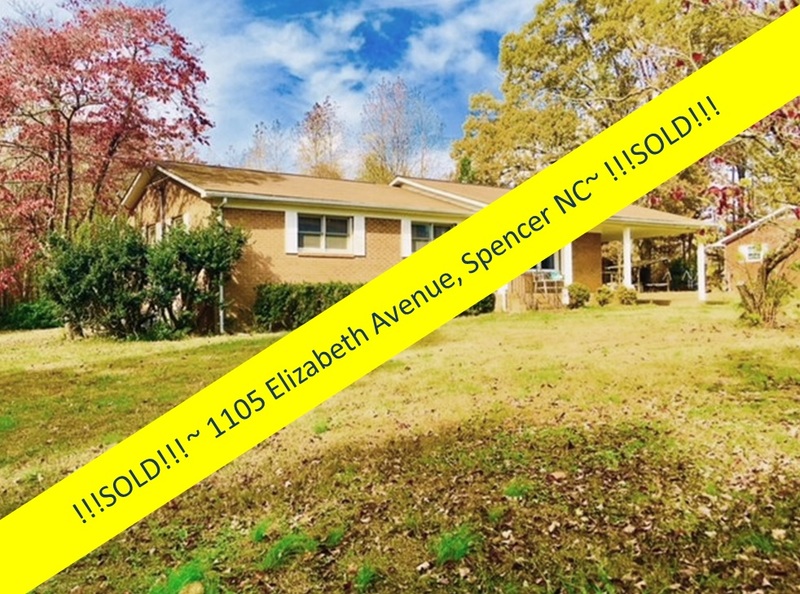 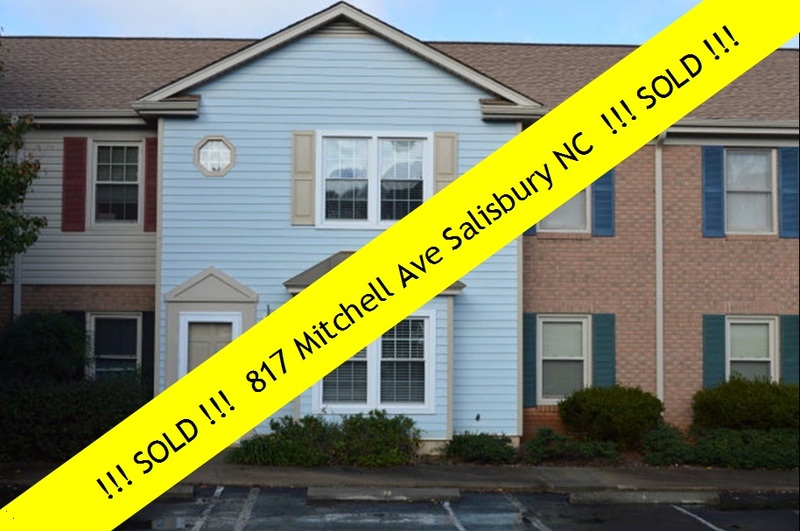 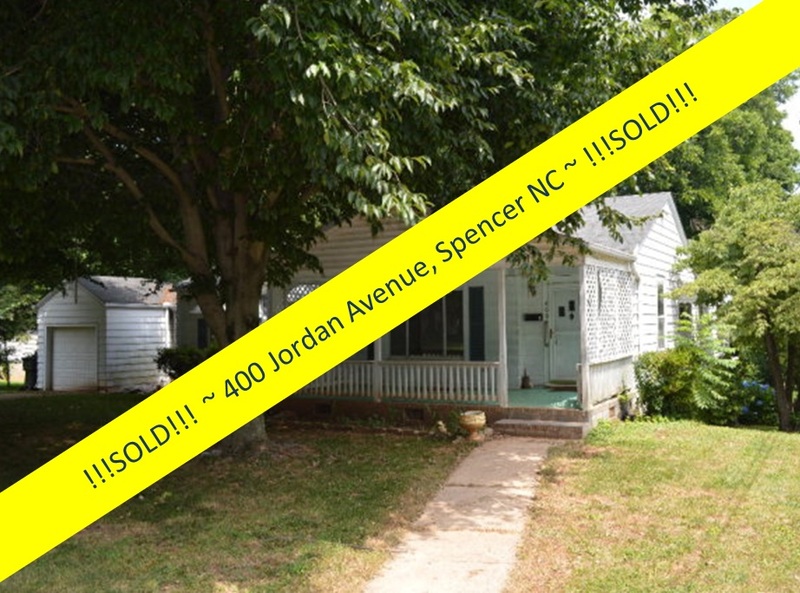 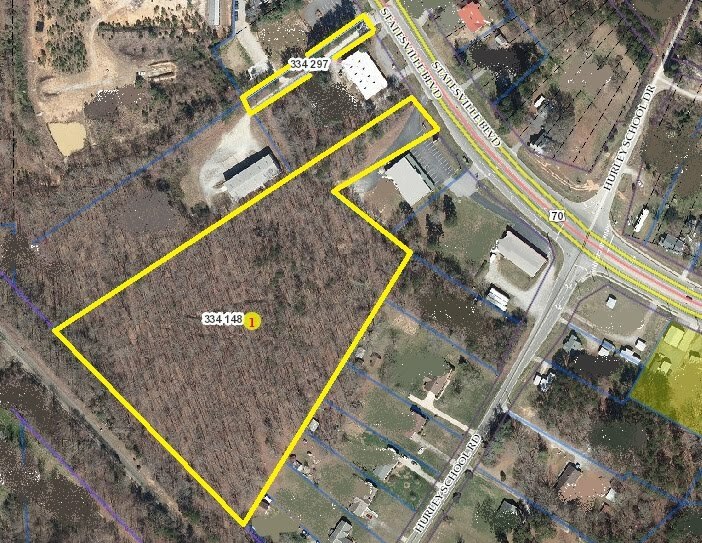 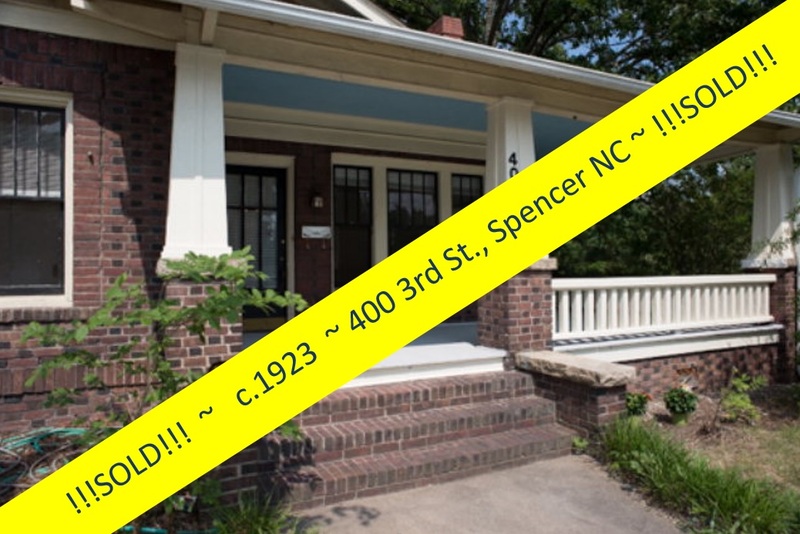 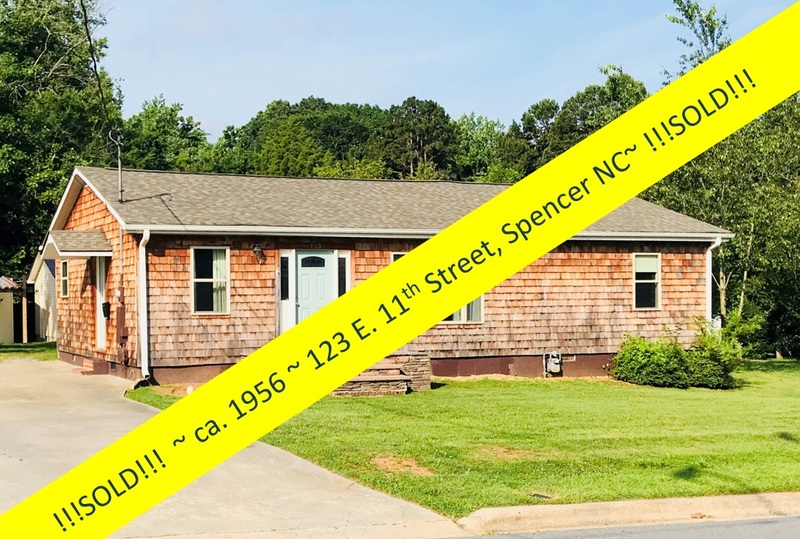 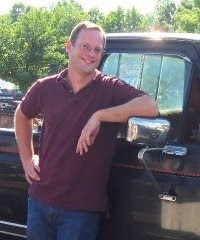 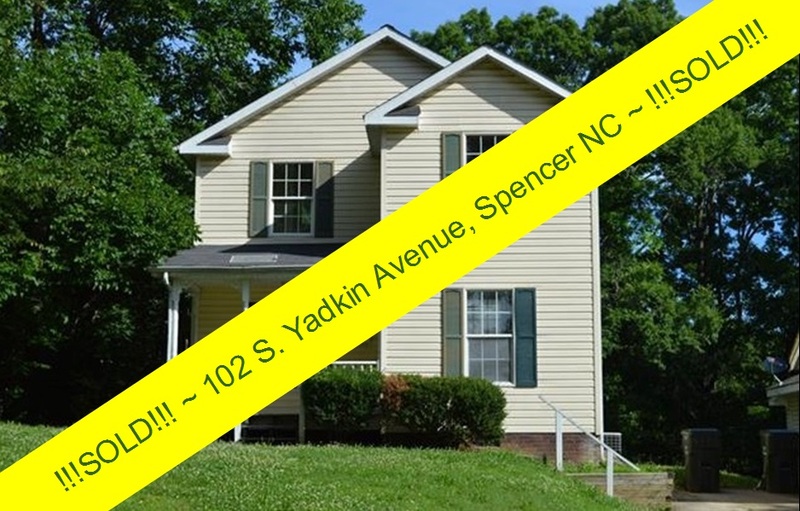 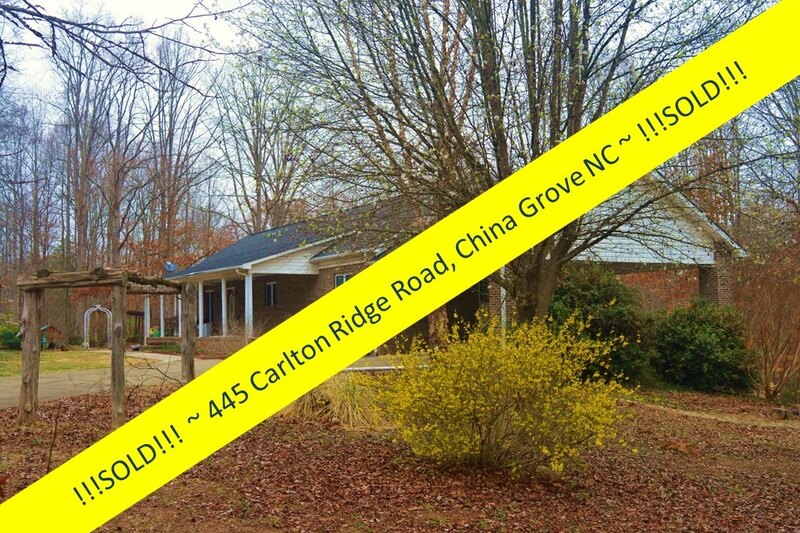 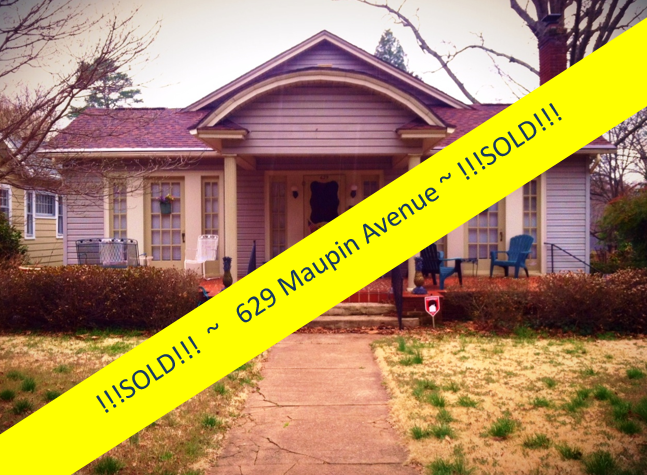 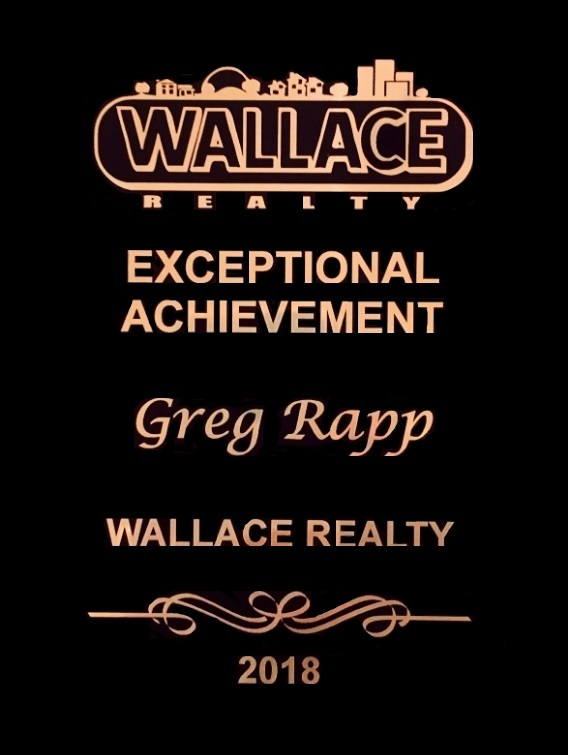 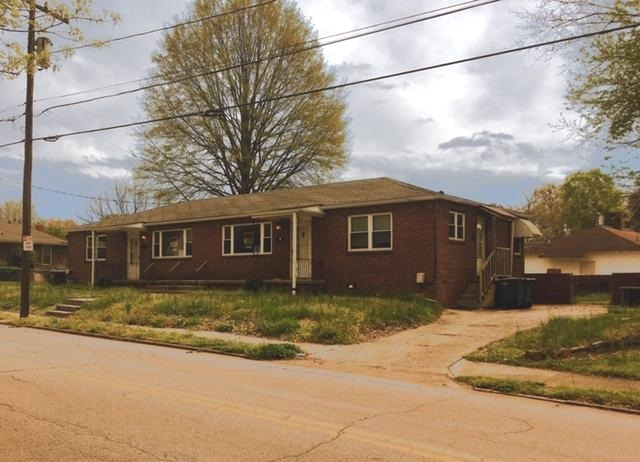 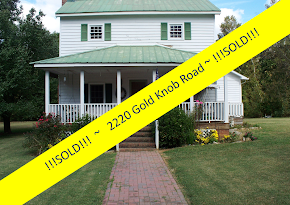 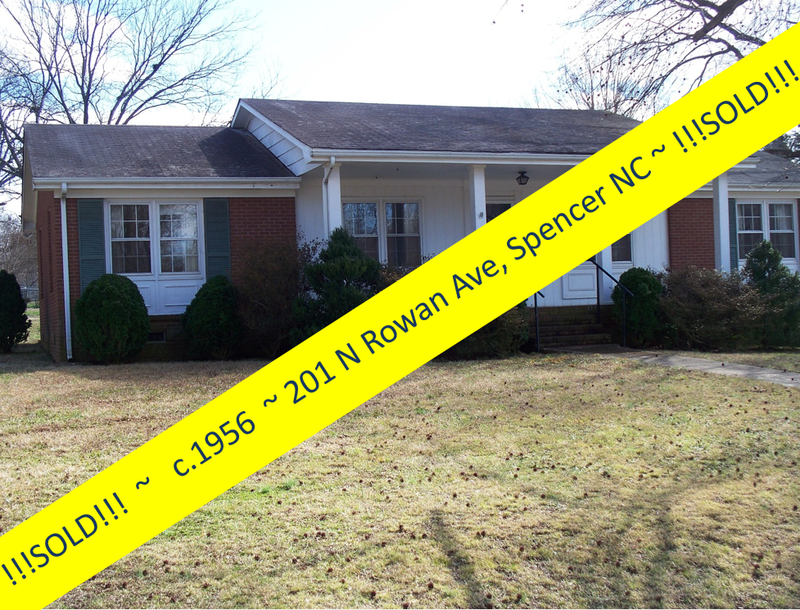 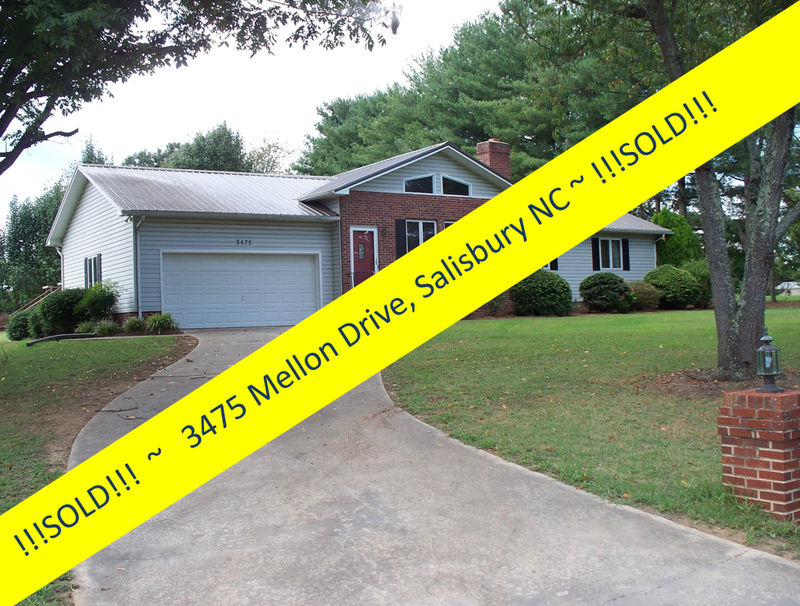 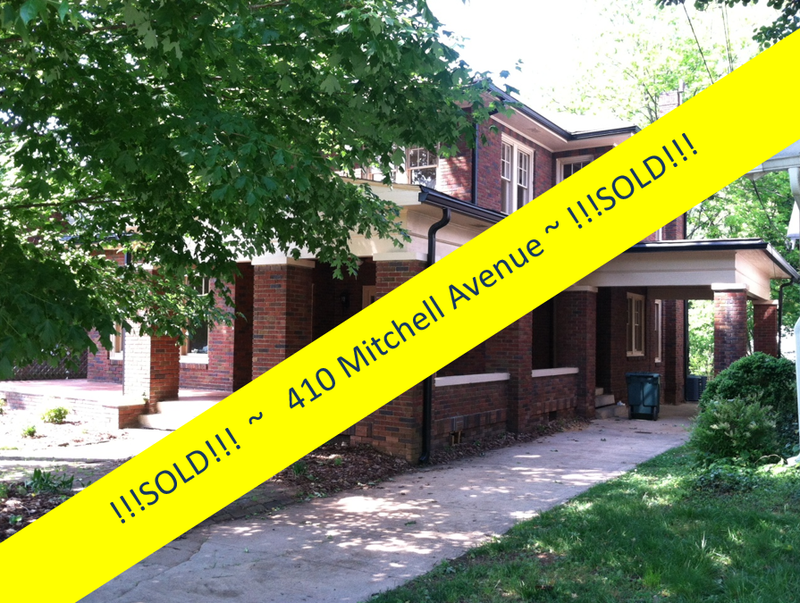 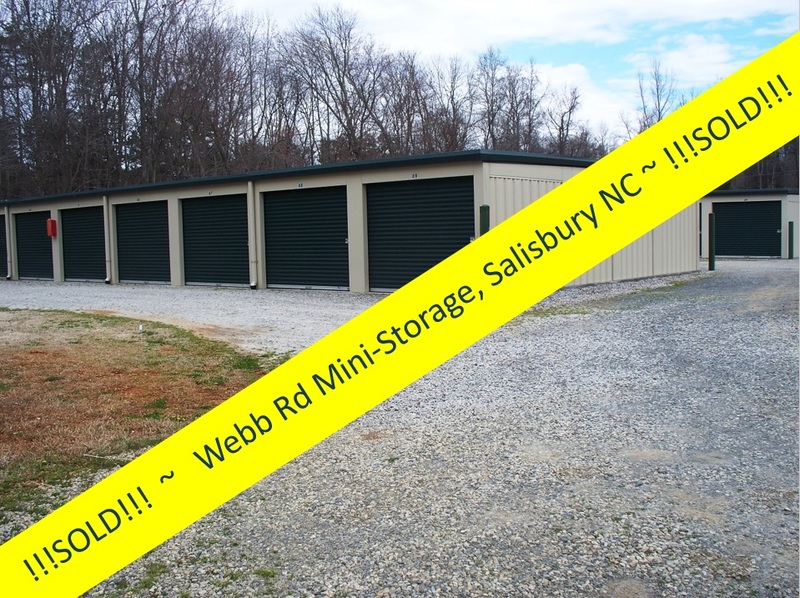 For more information about 'Buy History', contact Greg Rapp at 704.213.6846.